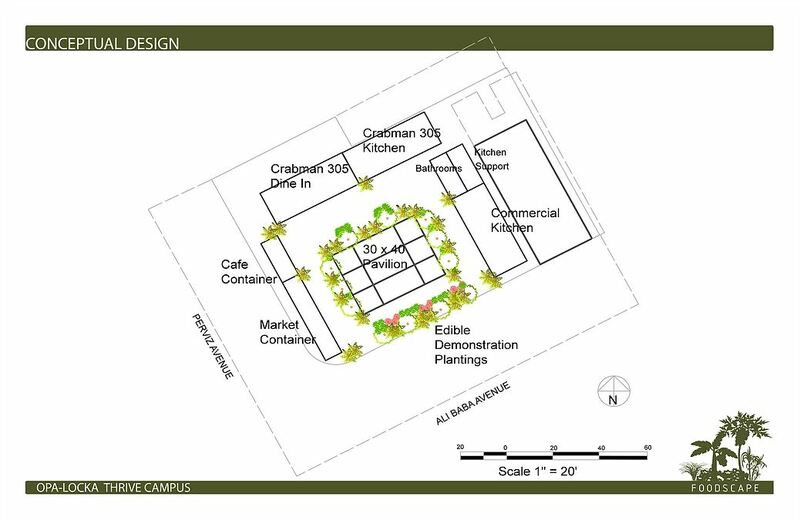 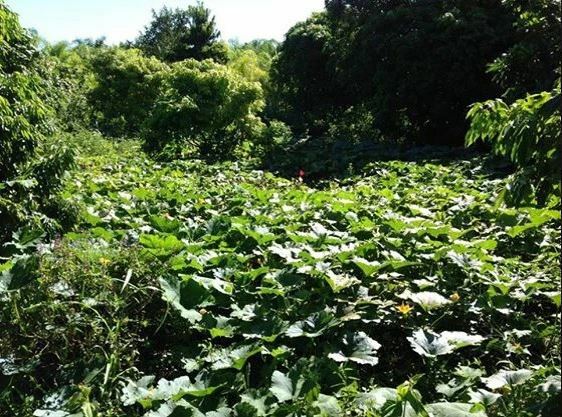 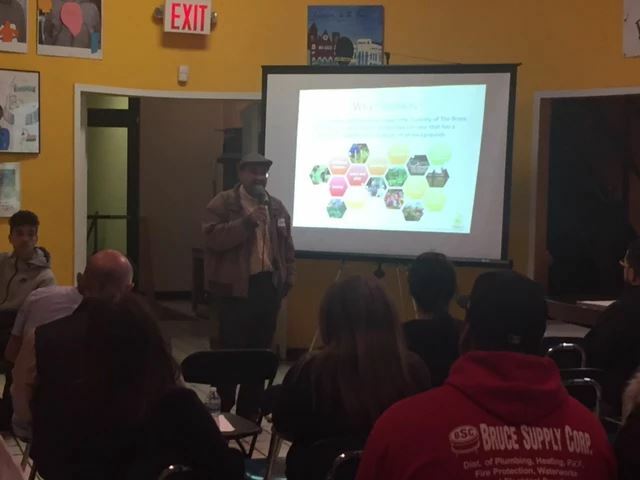 A complex of regenerative farm enterprises including a 22 acre farm, edible plant nursery, retail market, food hub, commercial kitchen and farm to table cafe. 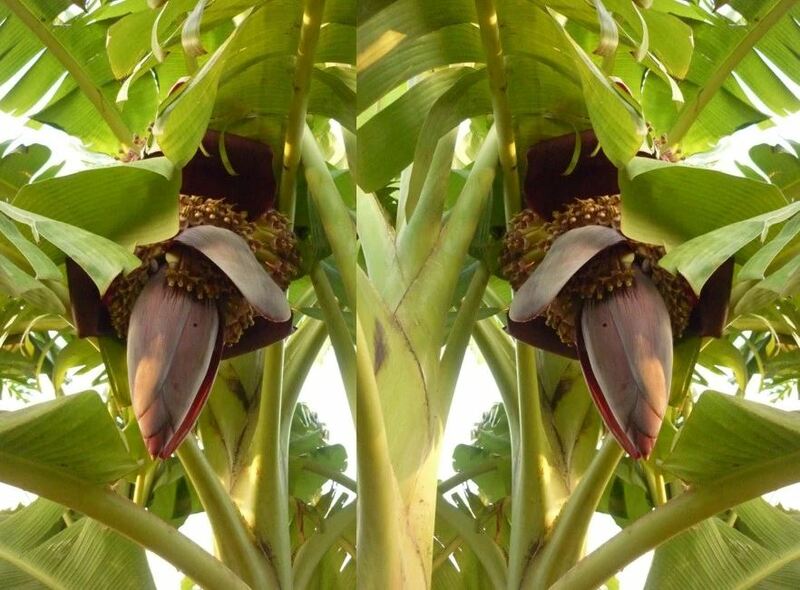 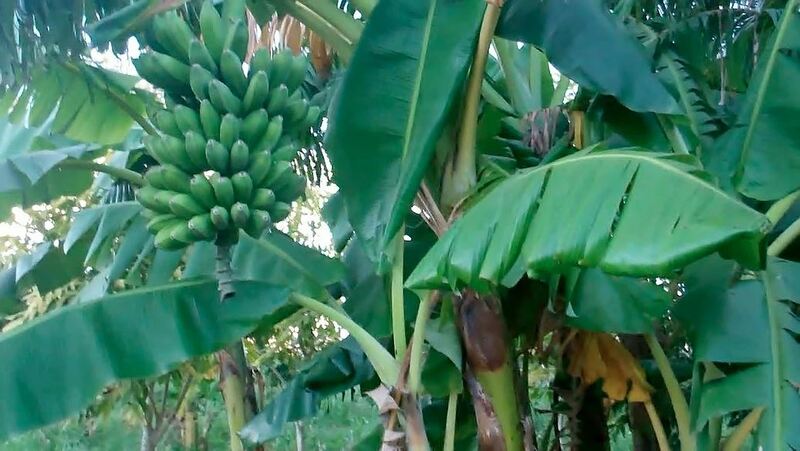 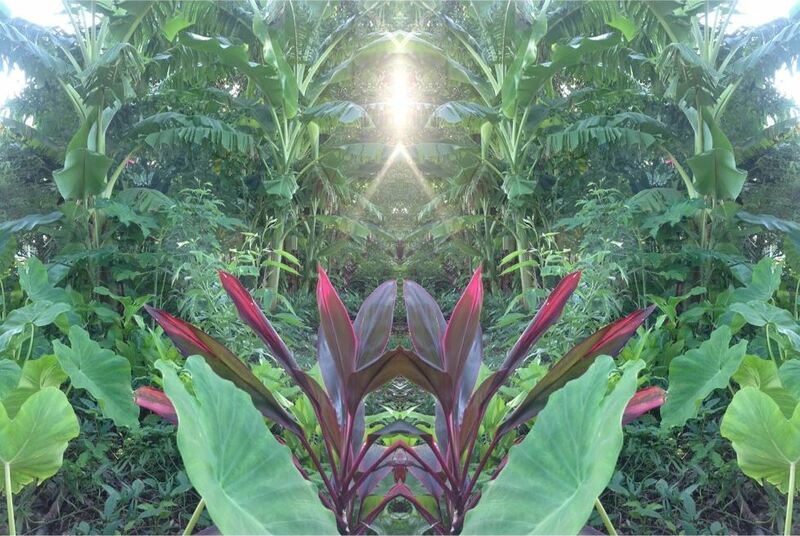 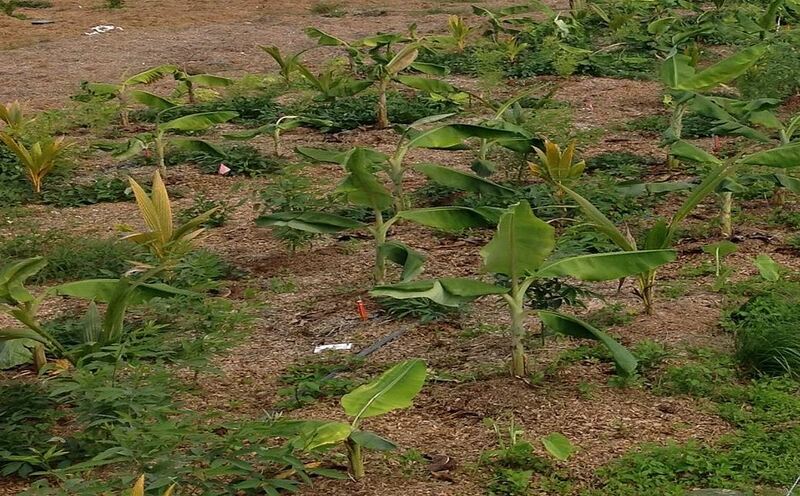 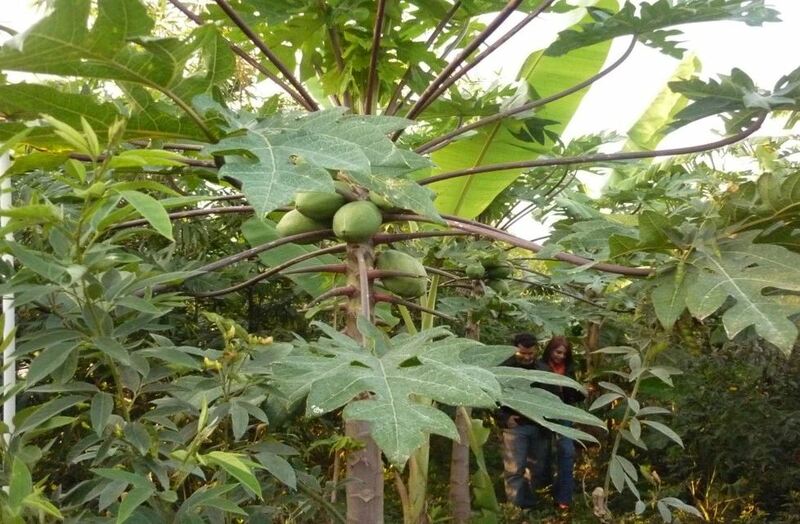 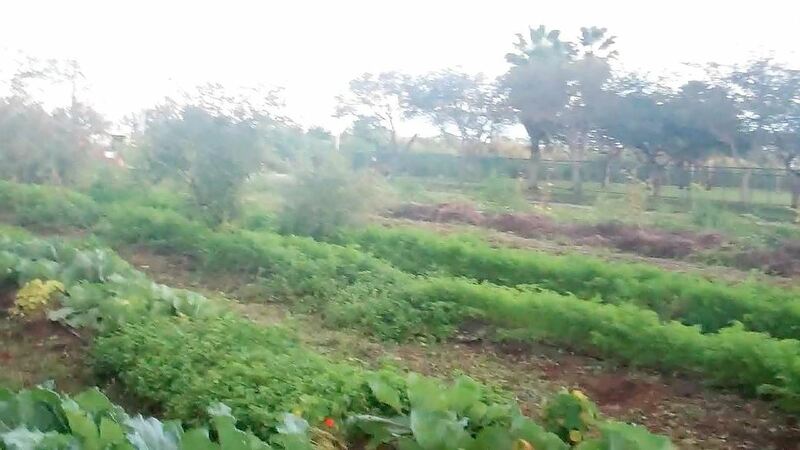 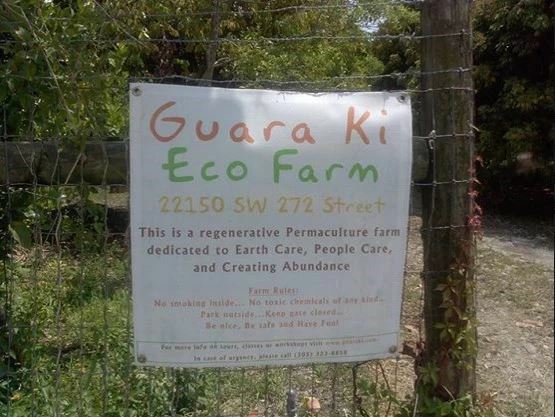 Guara Ki Eco Farm is an existing 3-acre tropical fruit tree grove that functions as a Permaculture teaching and research facility for Earth Learning. 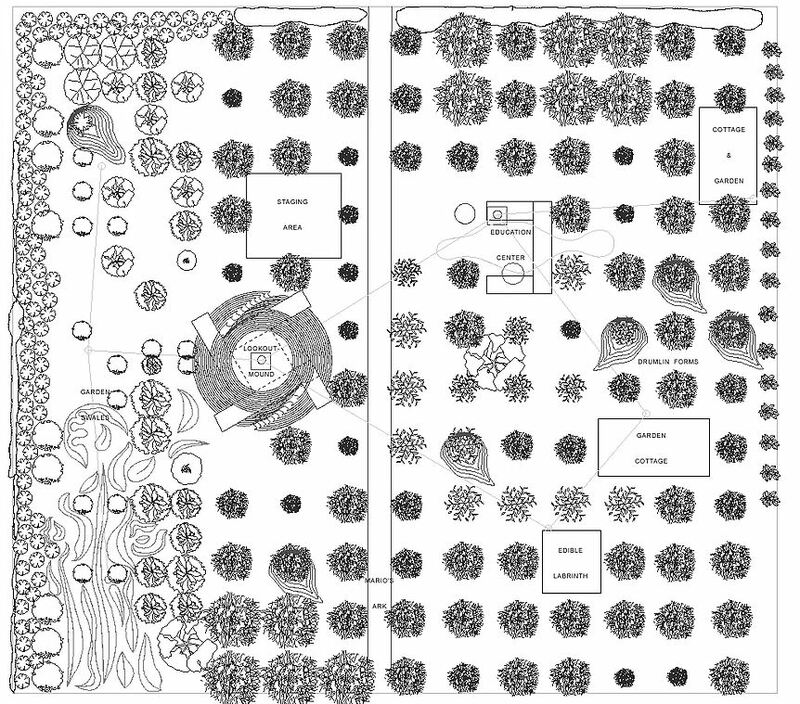 Over 80 perennial/annual beds have been added and a food forest understory design is under way. 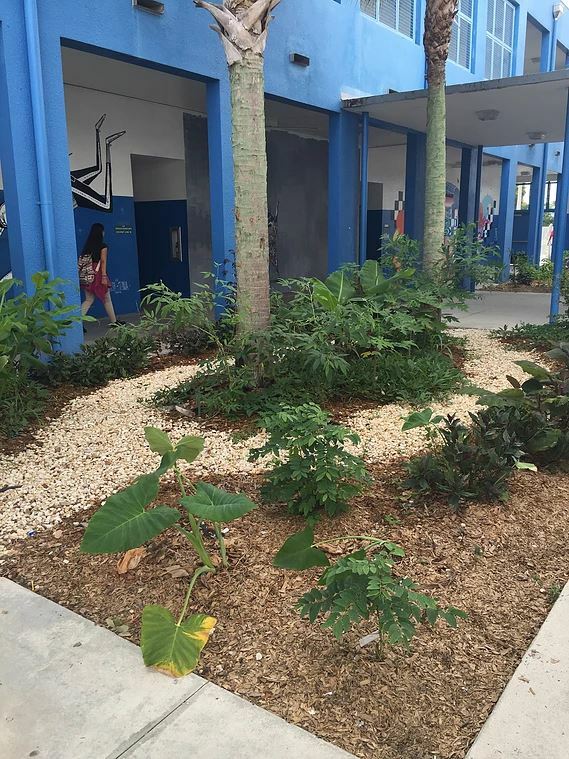 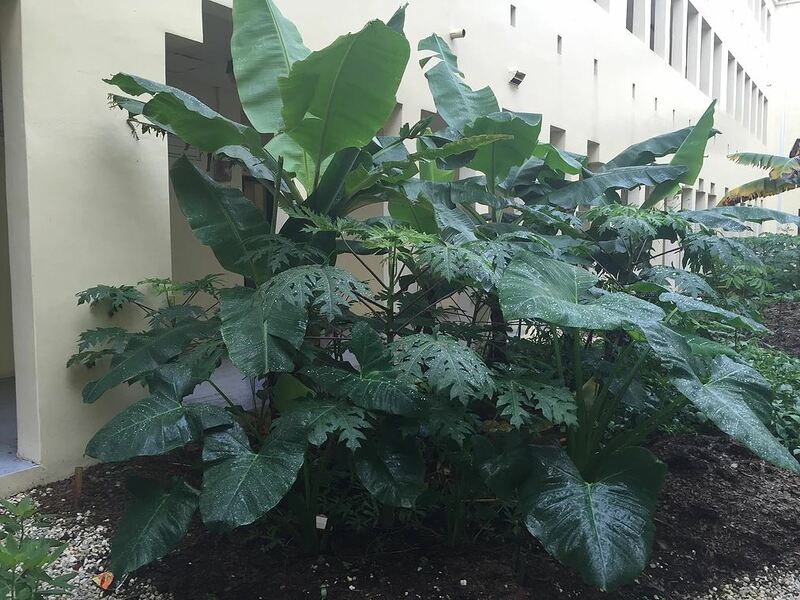 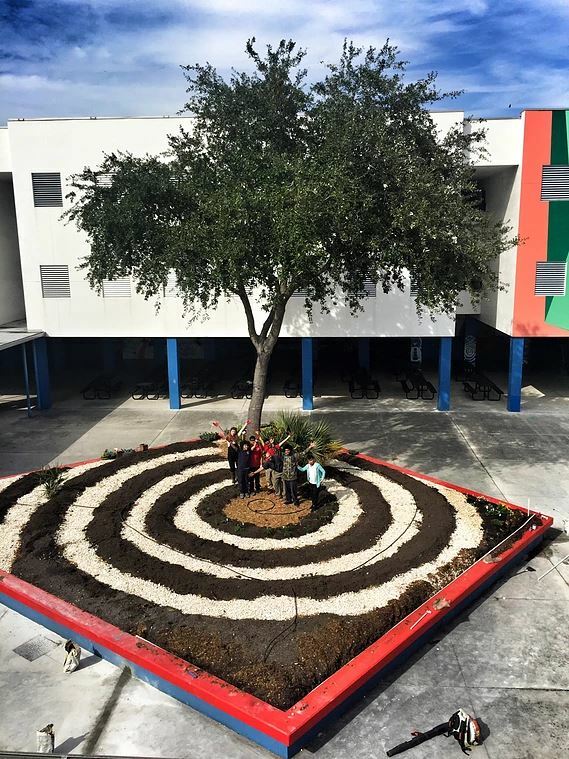 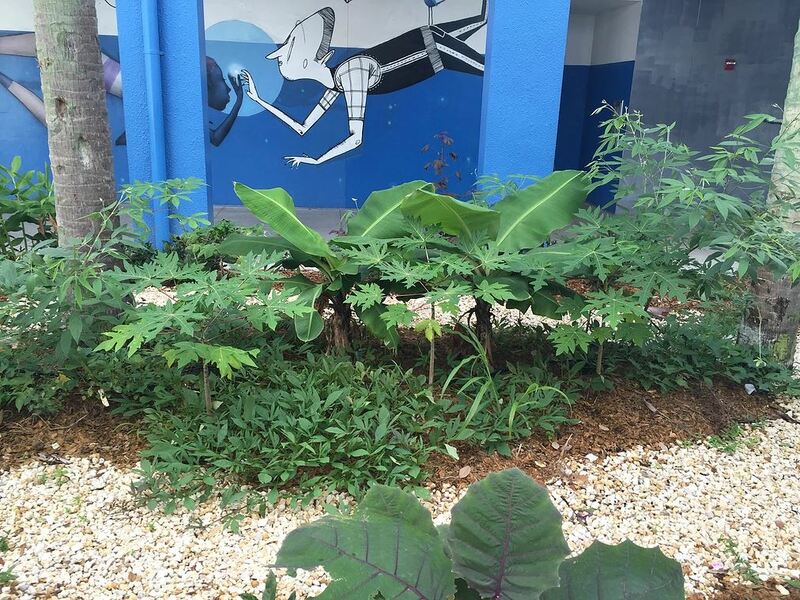 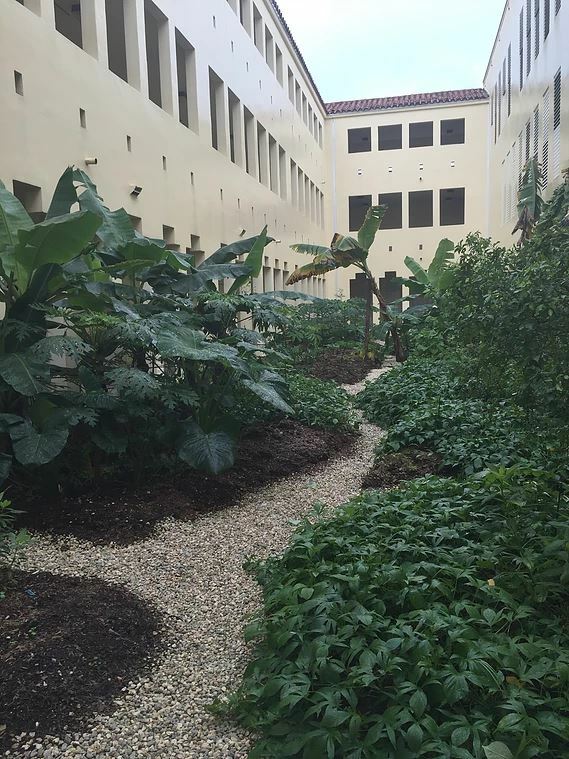 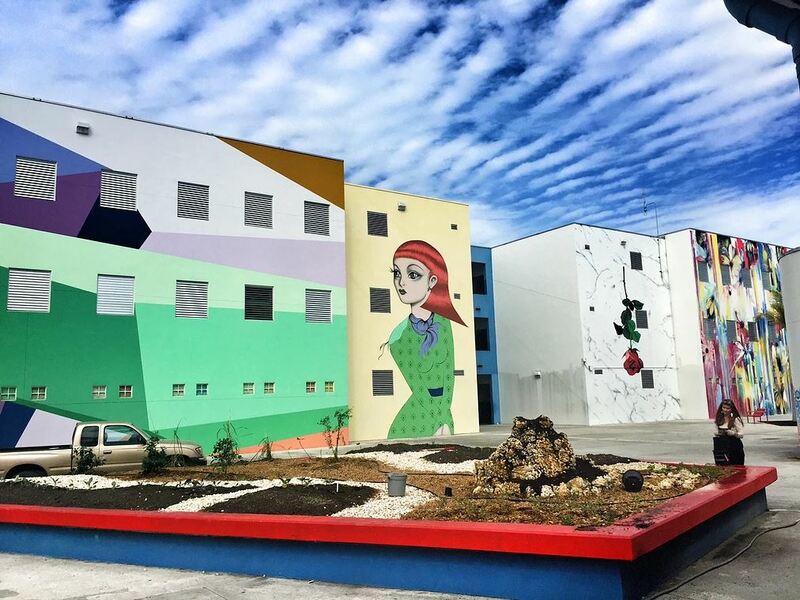 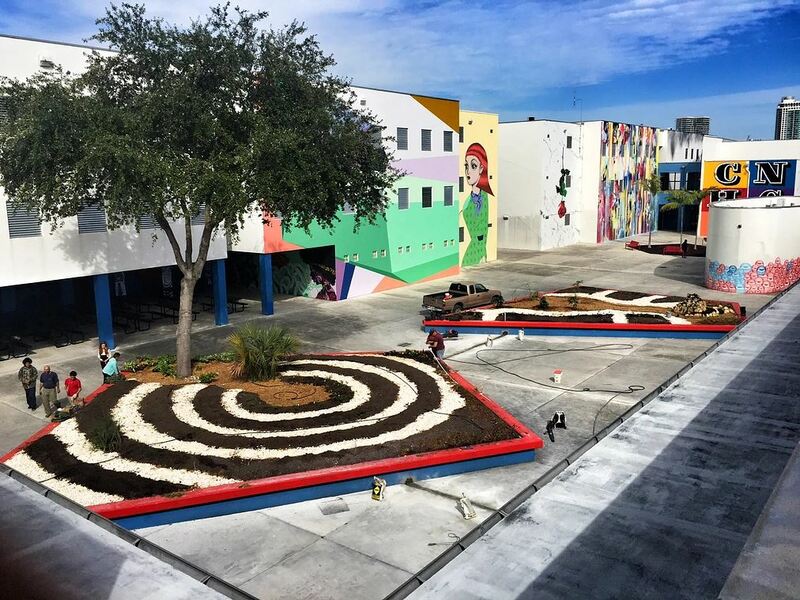 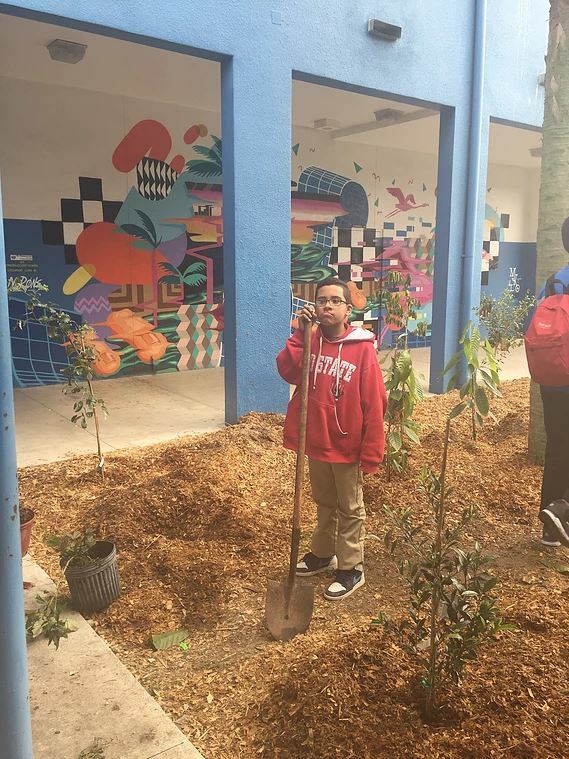 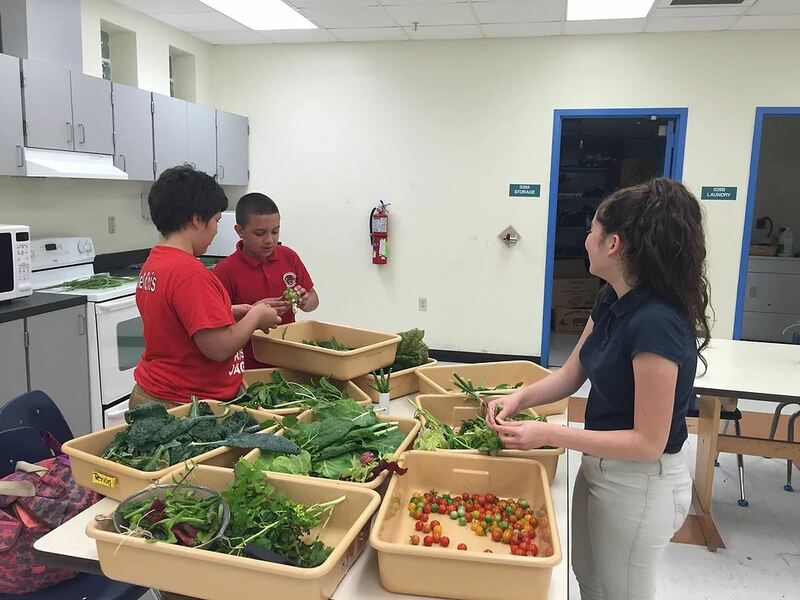 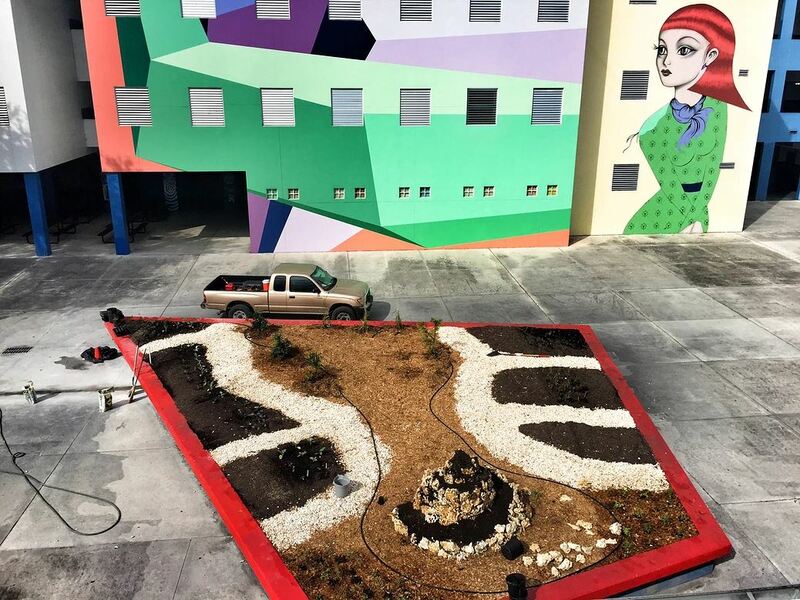 Jose de Diego Middle School garden reflects the unique character of this creative school in the heart of Wynwood. 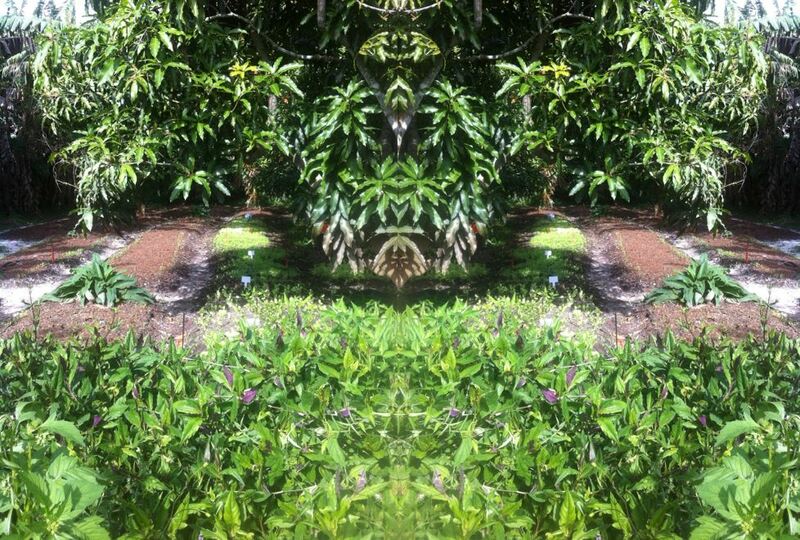 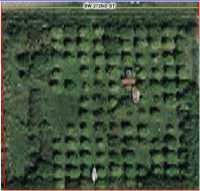 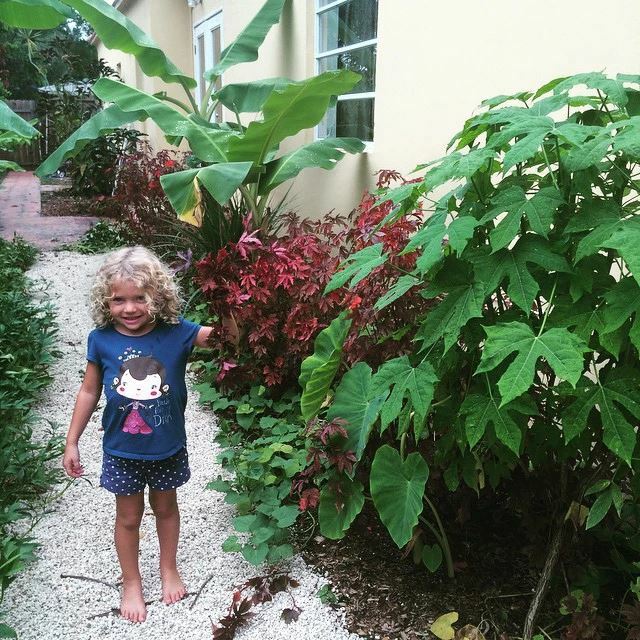 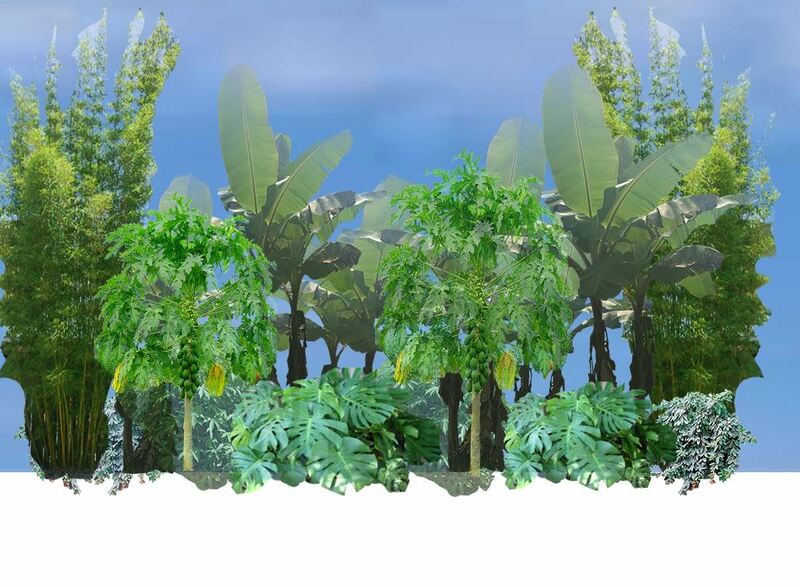 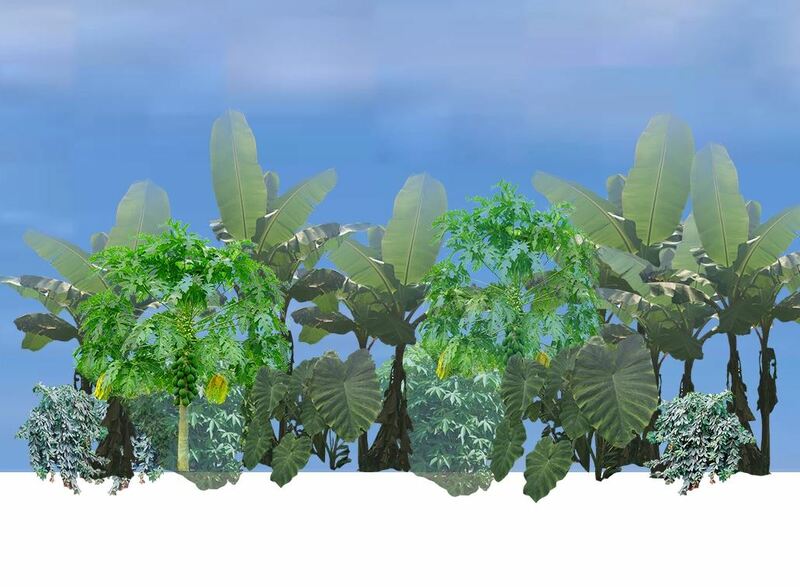 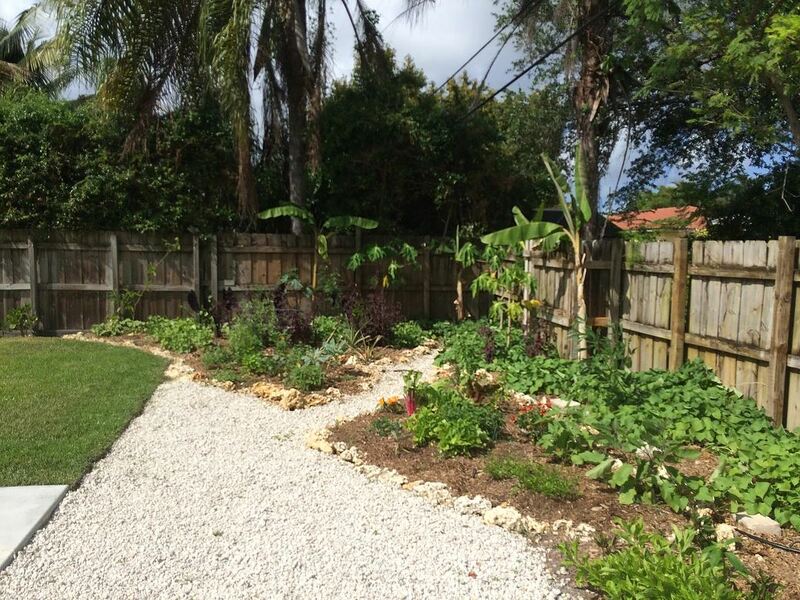 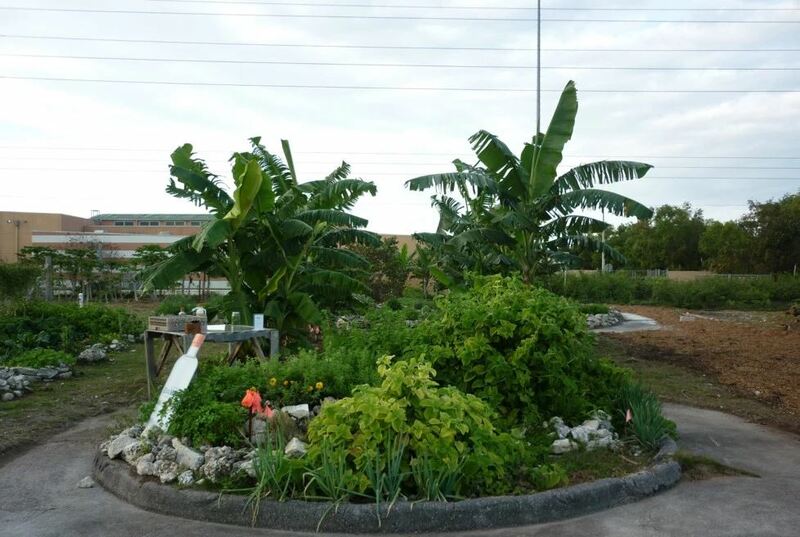 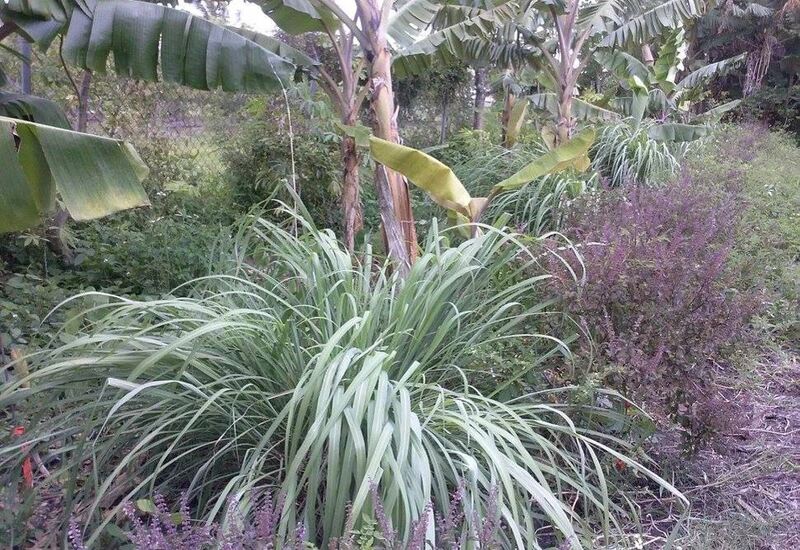 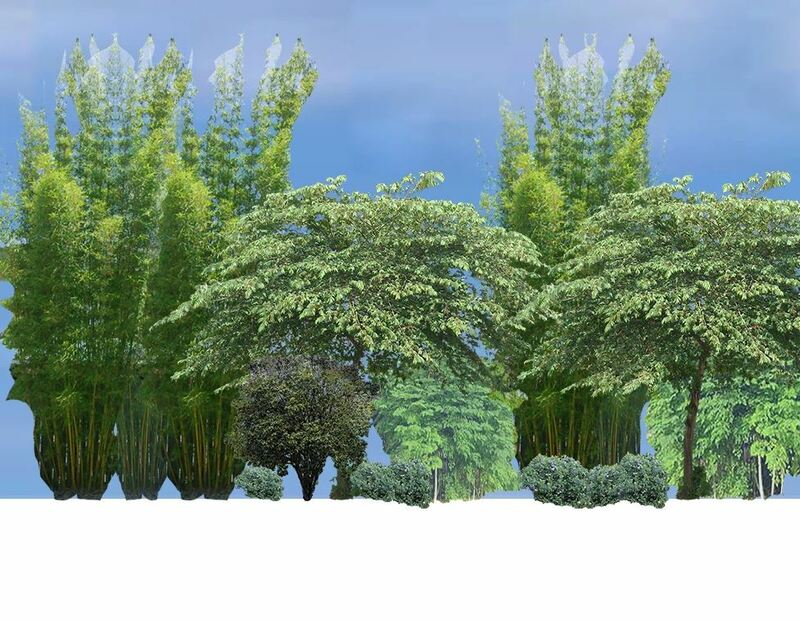 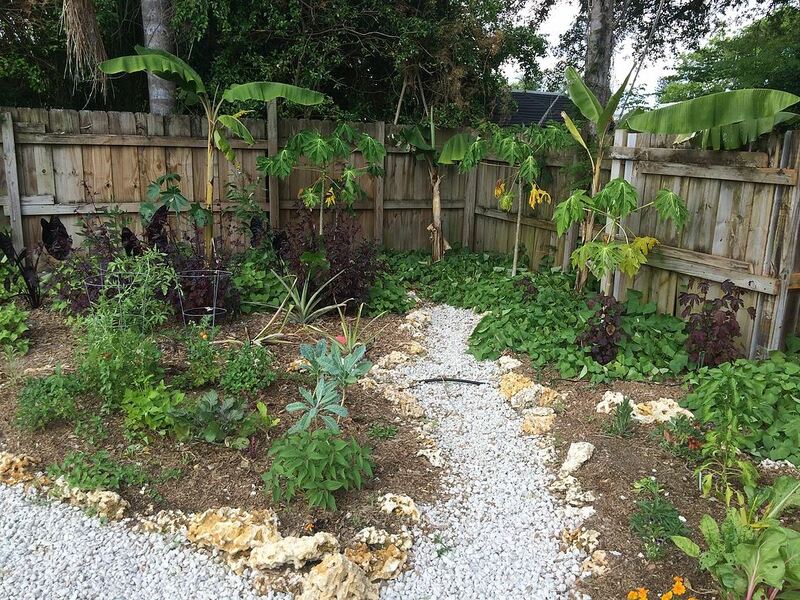 Consiting of an annual garden and a food forest including a variety of berries and a banana systems. 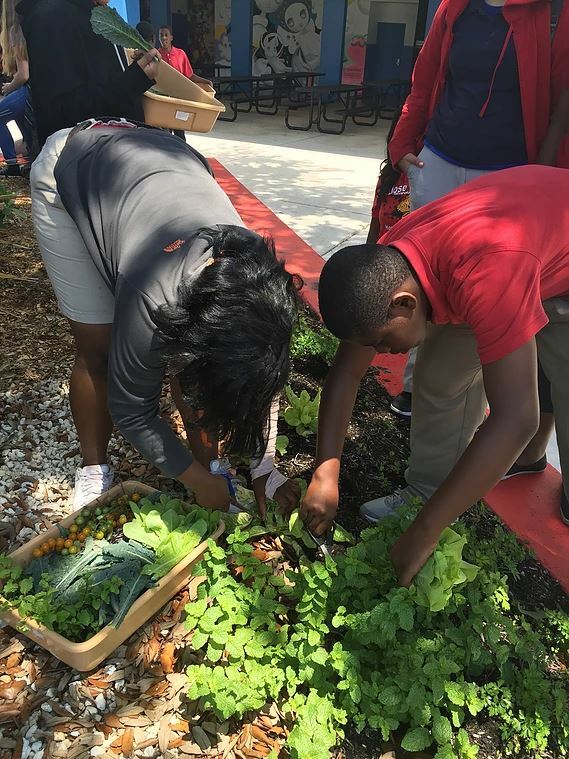 The students were an integral part of the garden. 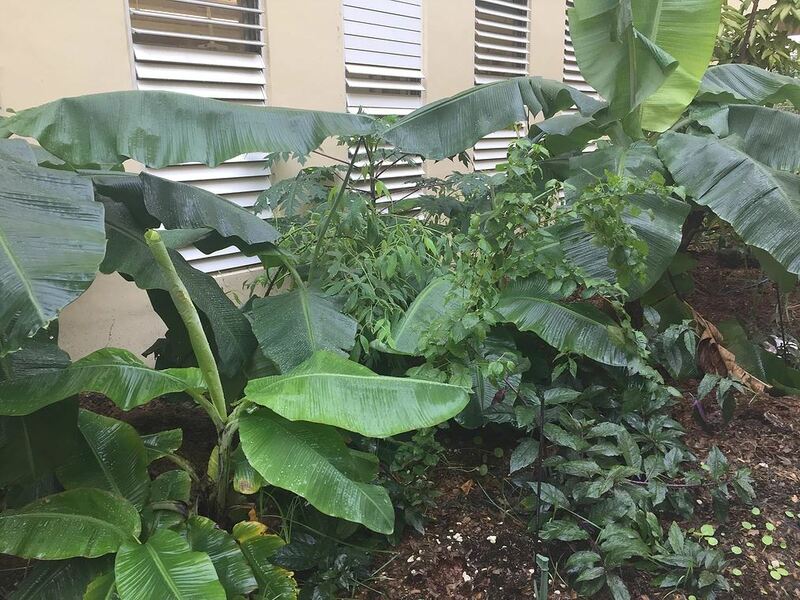 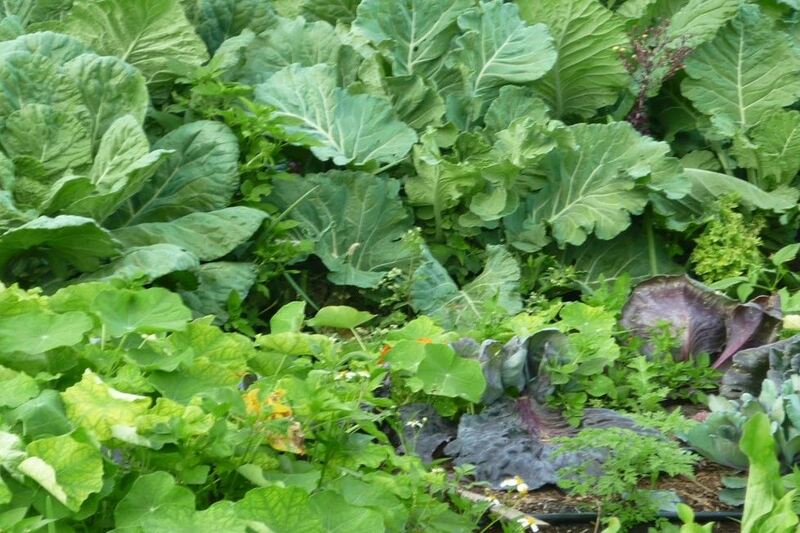 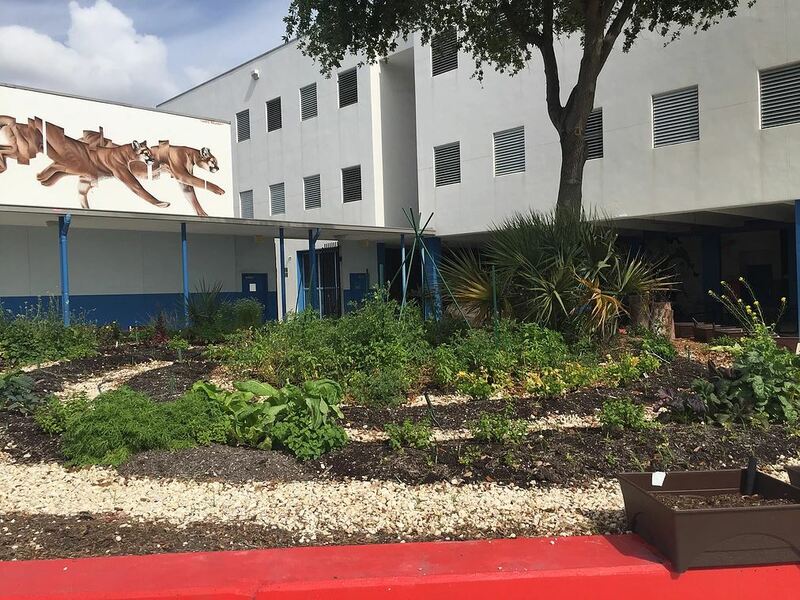 The edible forest garden at Booker T. Washington High School is organized by the regions of the world to reflect the broad cultural diversity in the school. 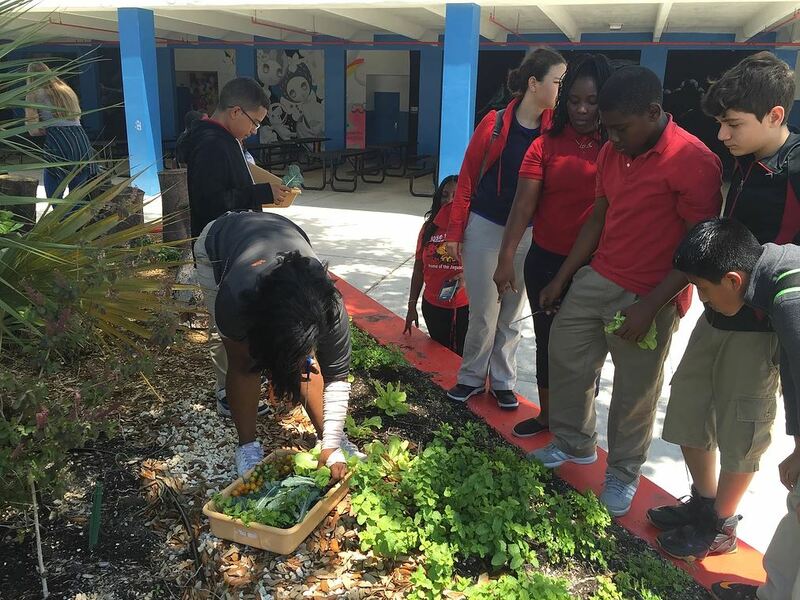 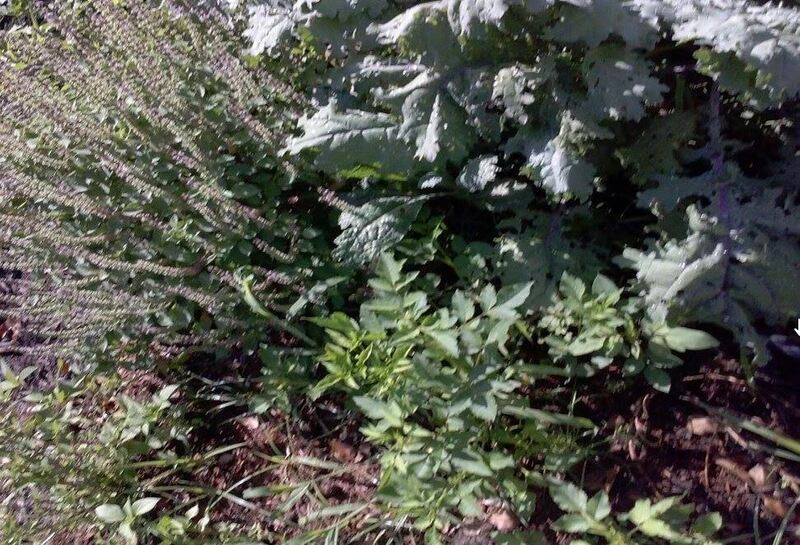 The garden is a space central to learning and community building and integrated into the school curriculum. 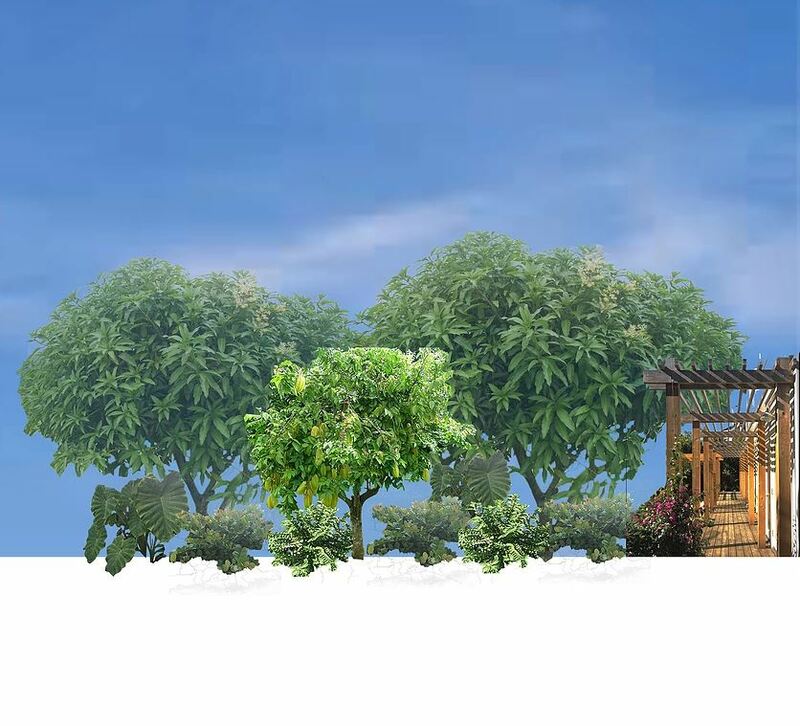 Unvun means food forest in Hindi. 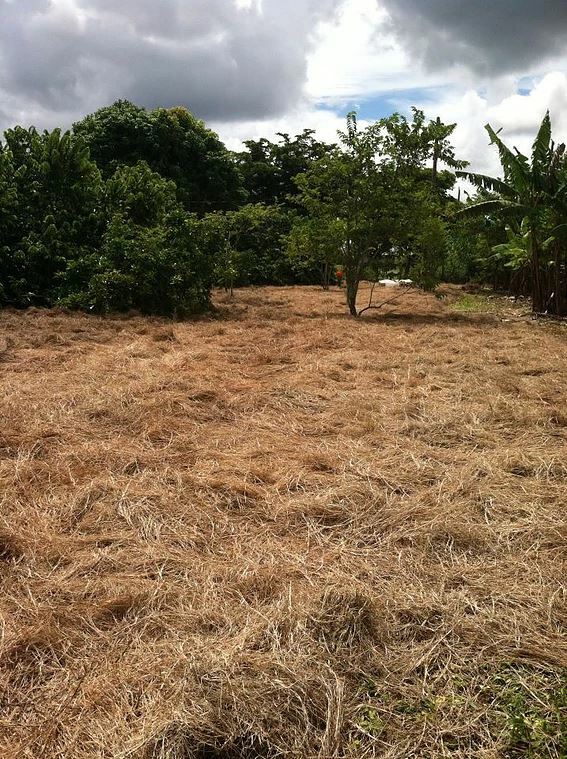 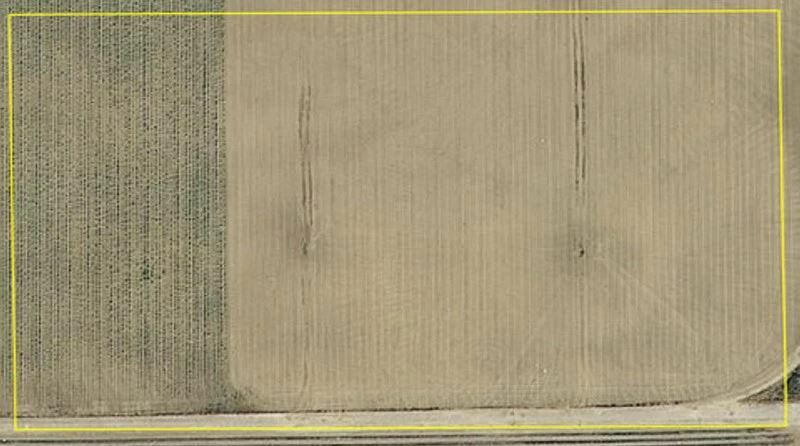 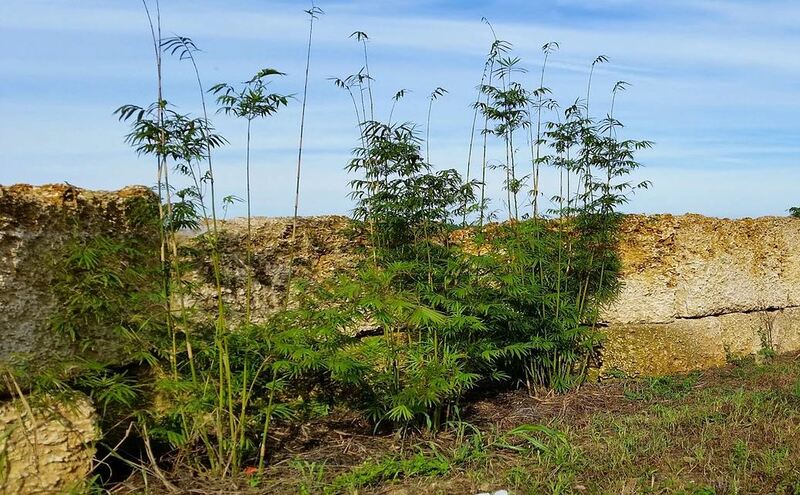 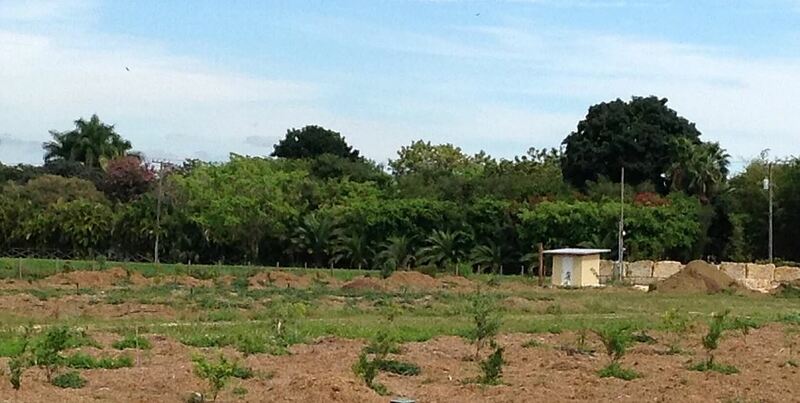 It is a 5-acre whole farm design that will be fully implemented by 2020. 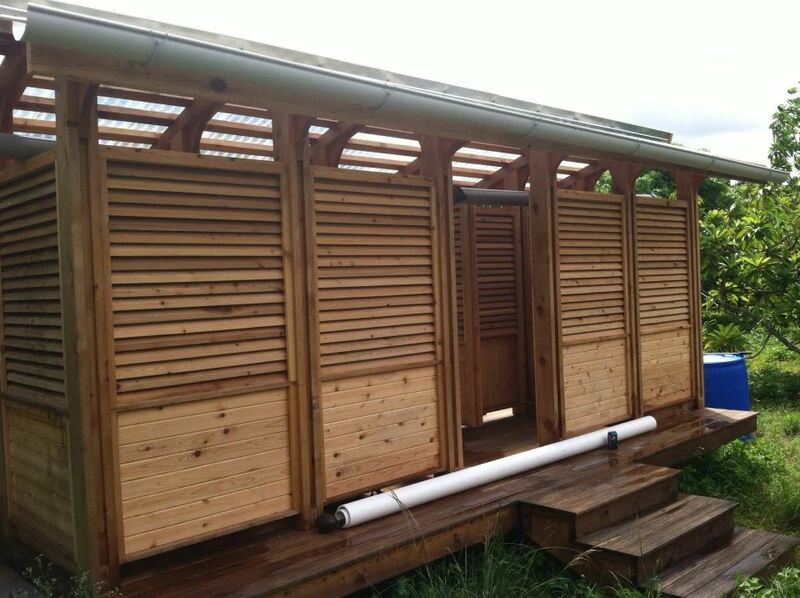 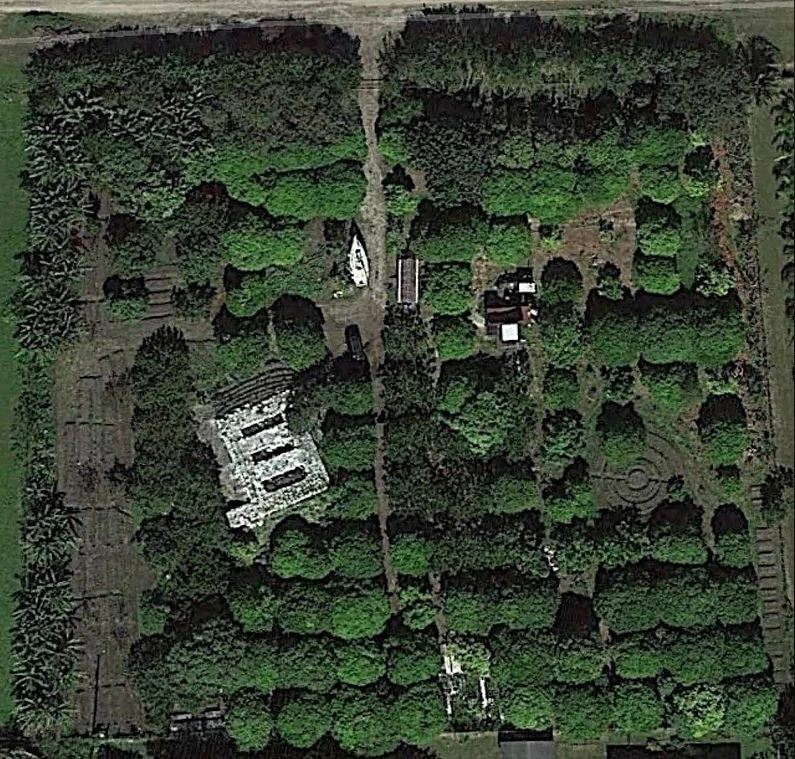 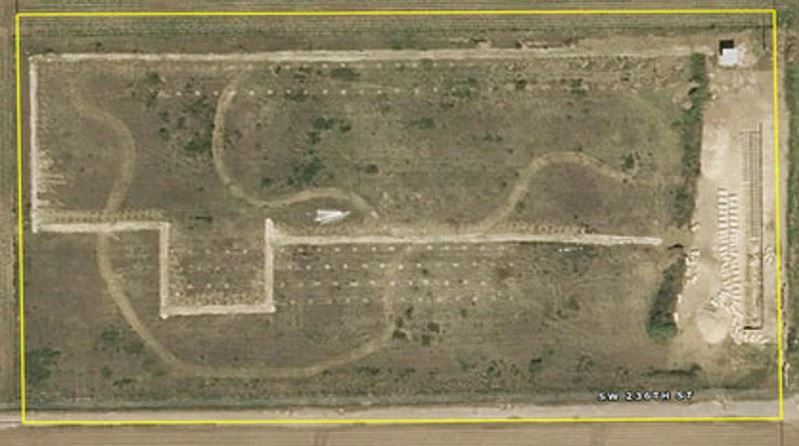 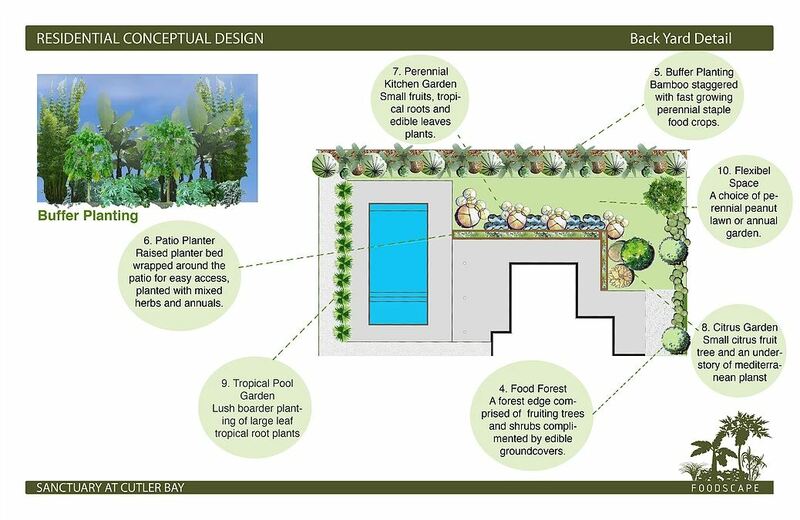 Once operational it will contain a homestead, a 6-unit B&B, multiple food growing systems. 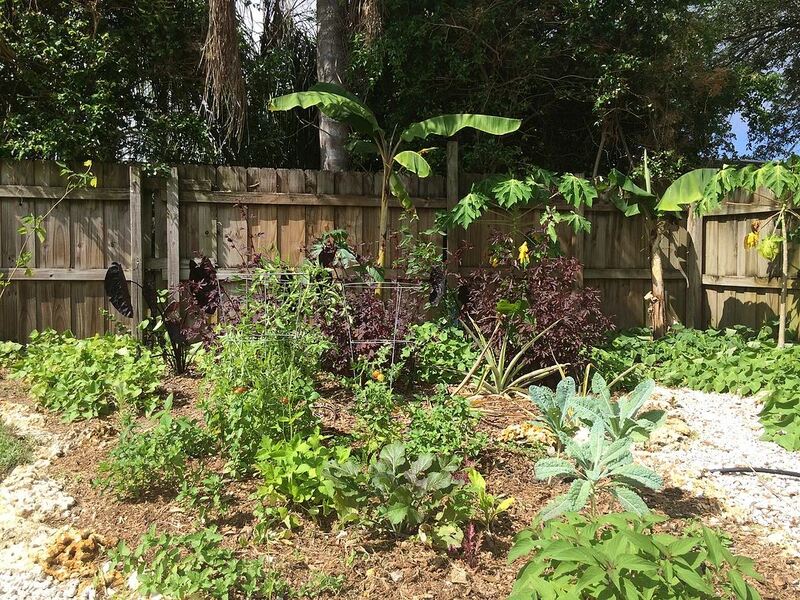 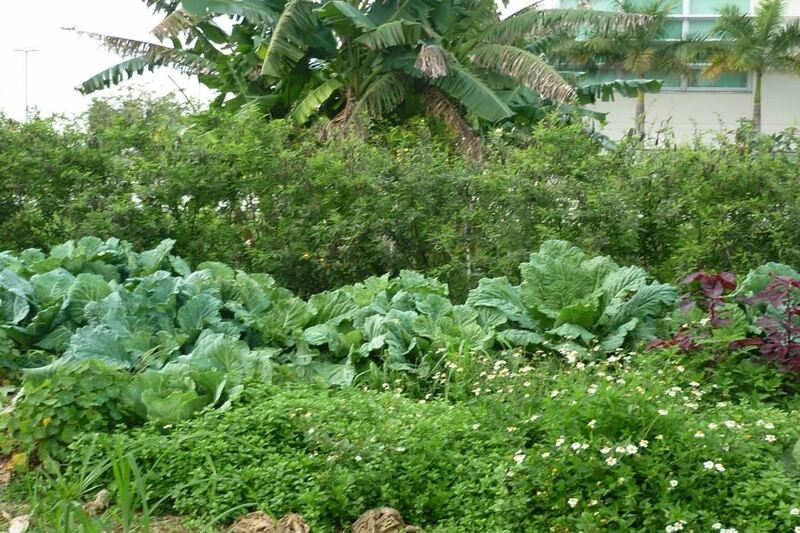 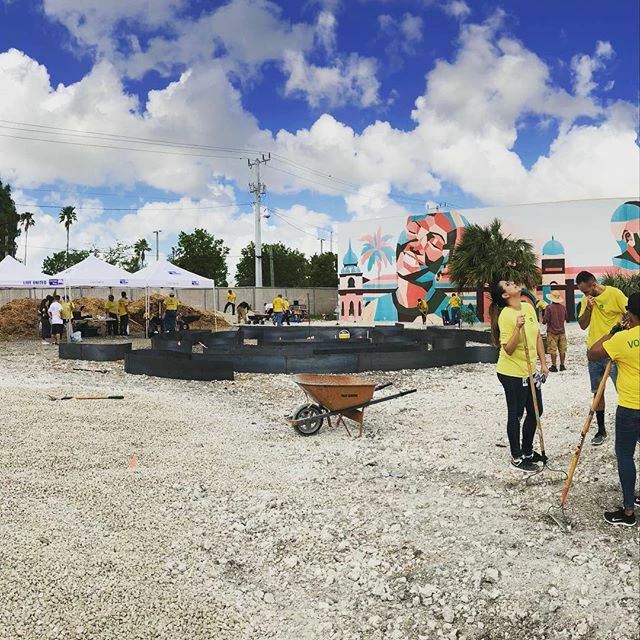 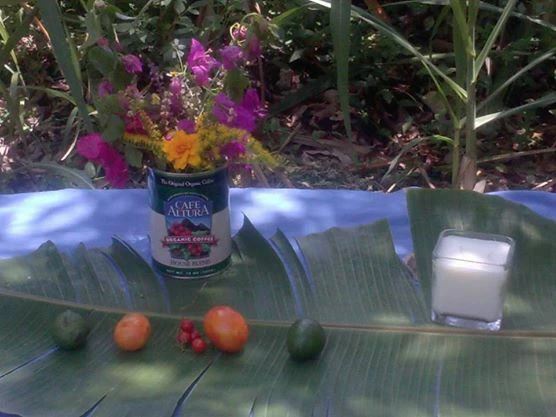 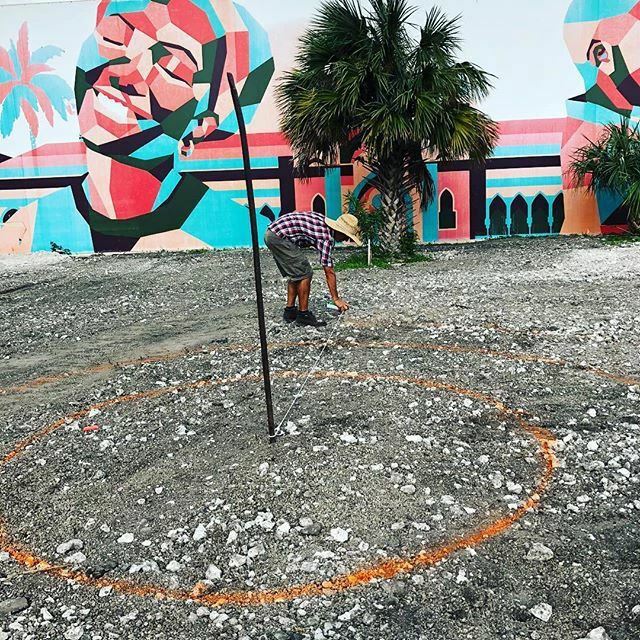 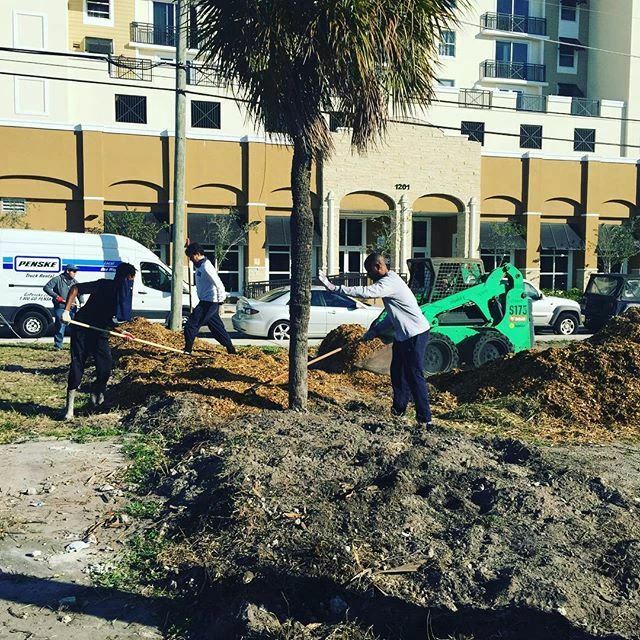 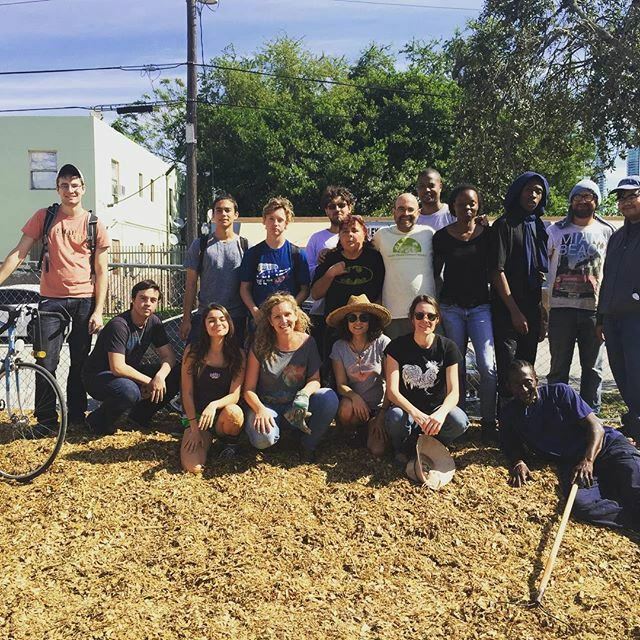 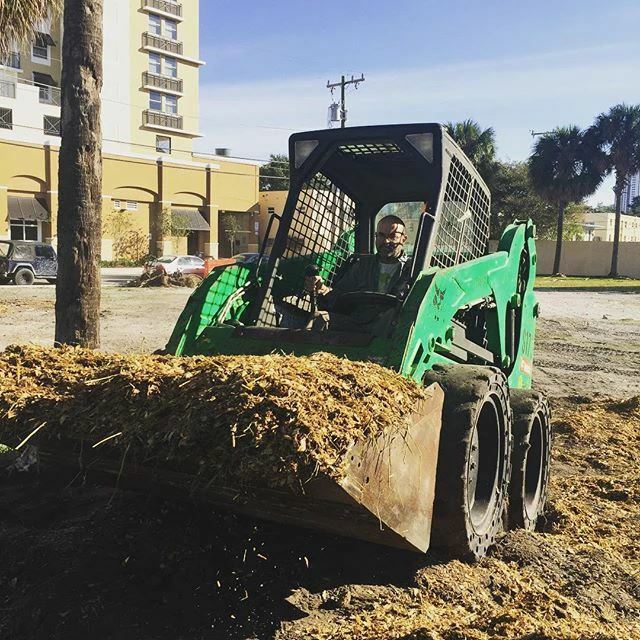 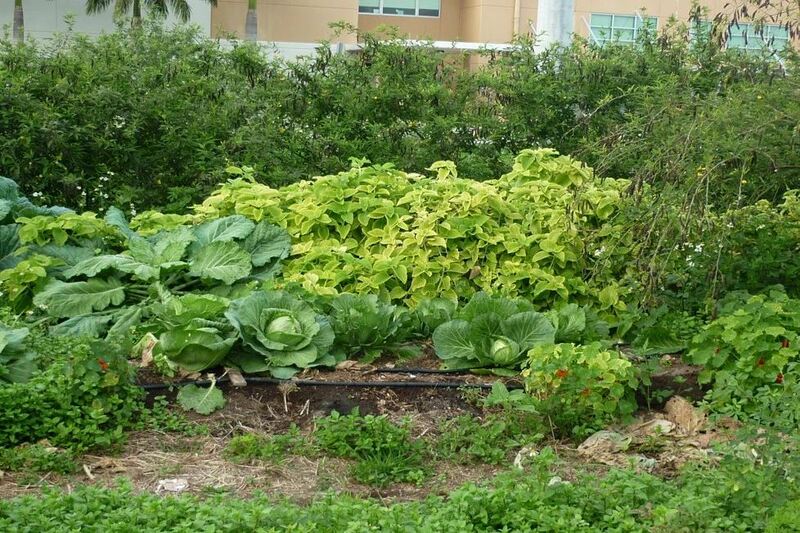 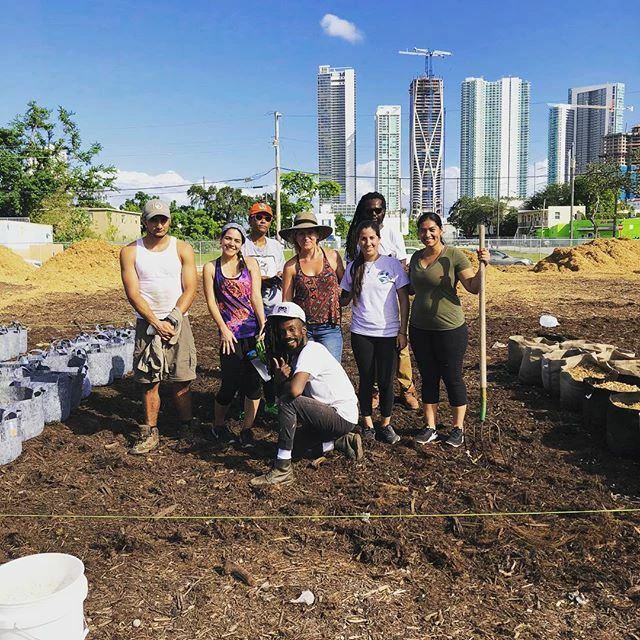 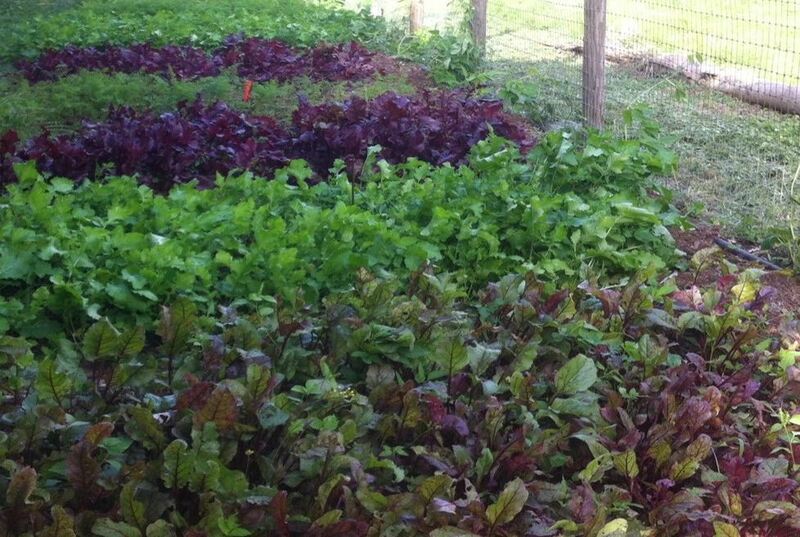 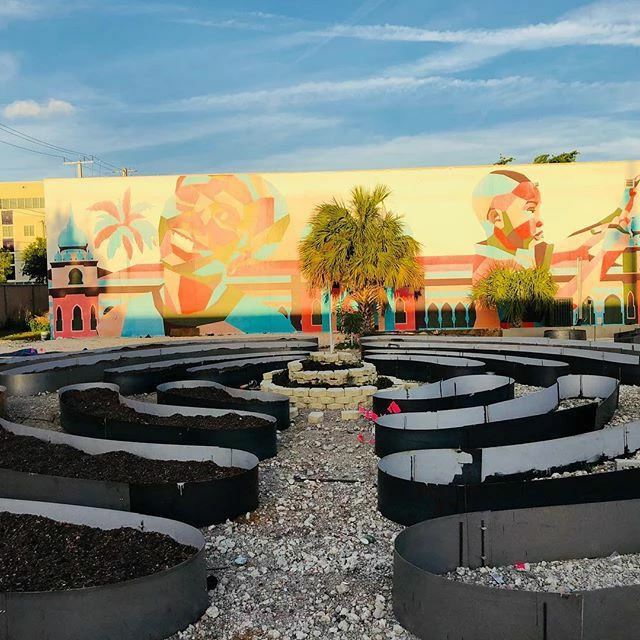 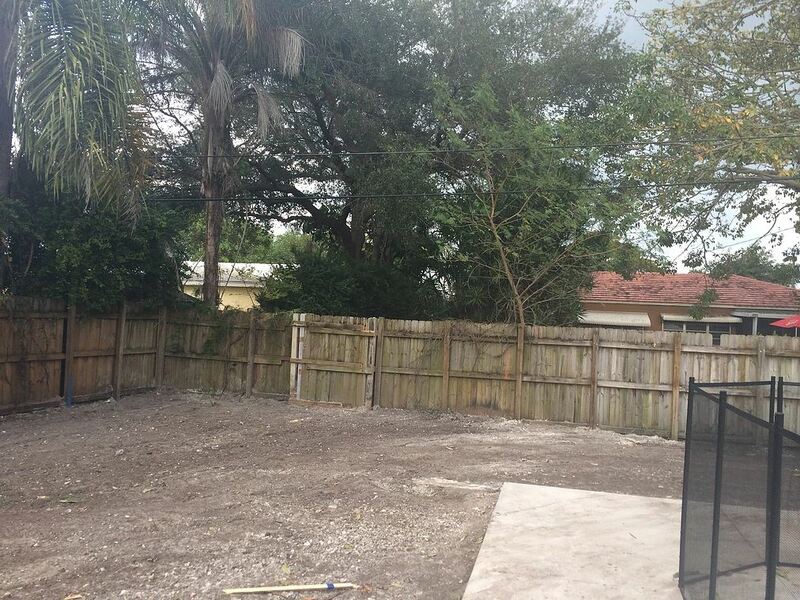 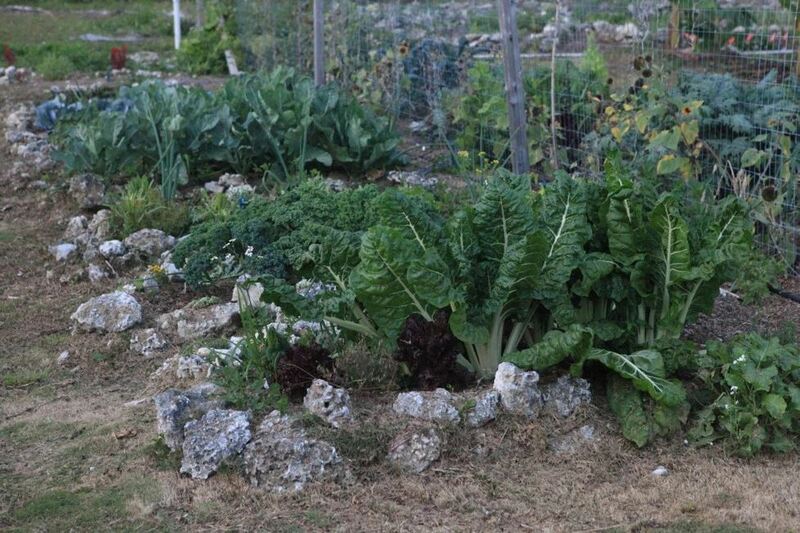 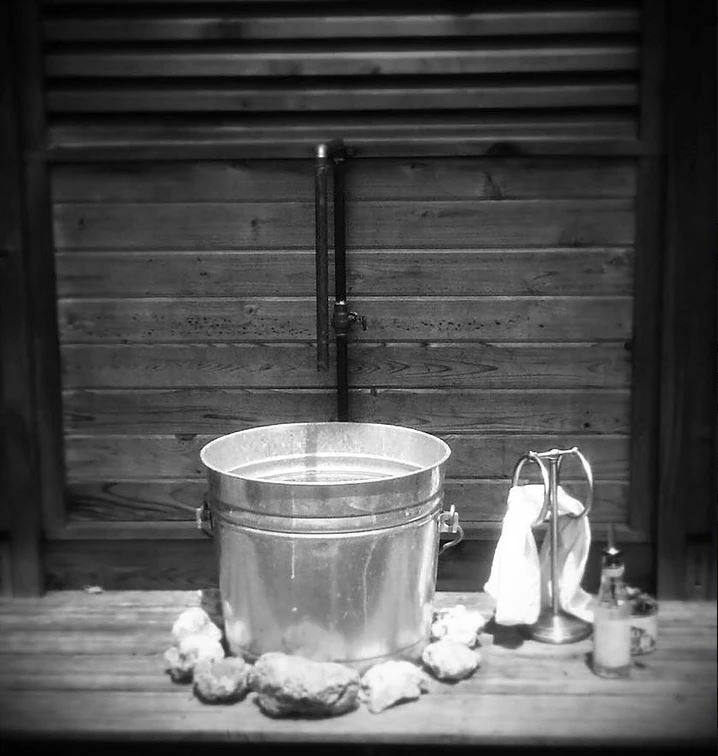 The Overtown Community Farm is a community supported urban farm and learning center that is used by various local producers and community groups to cultivate food and community resiliency. 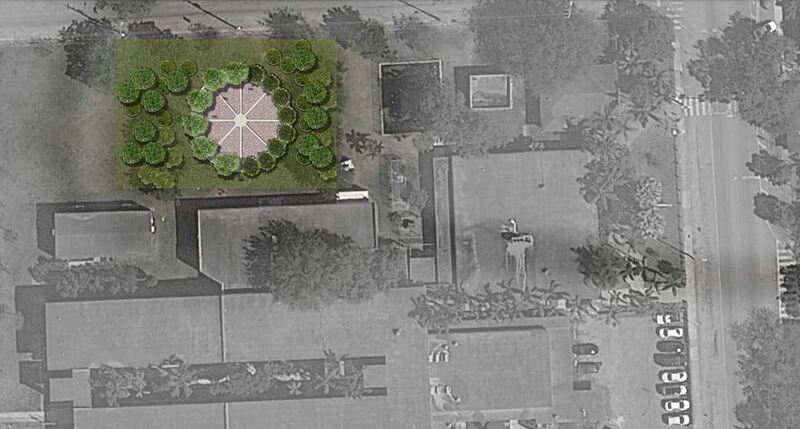 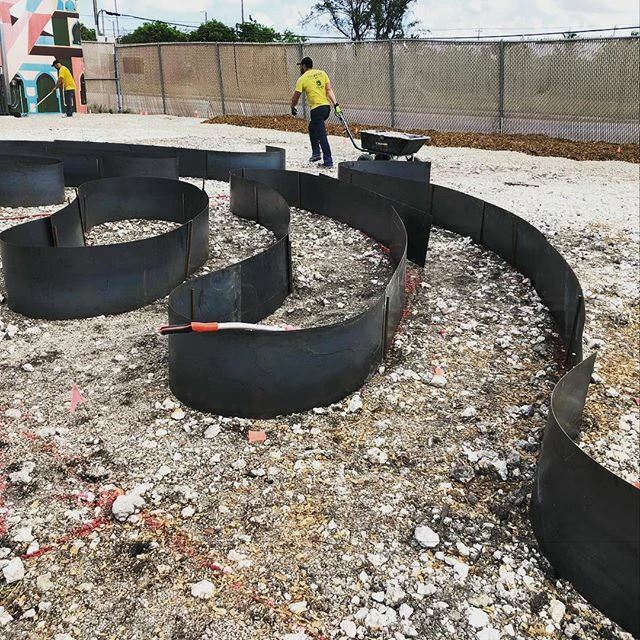 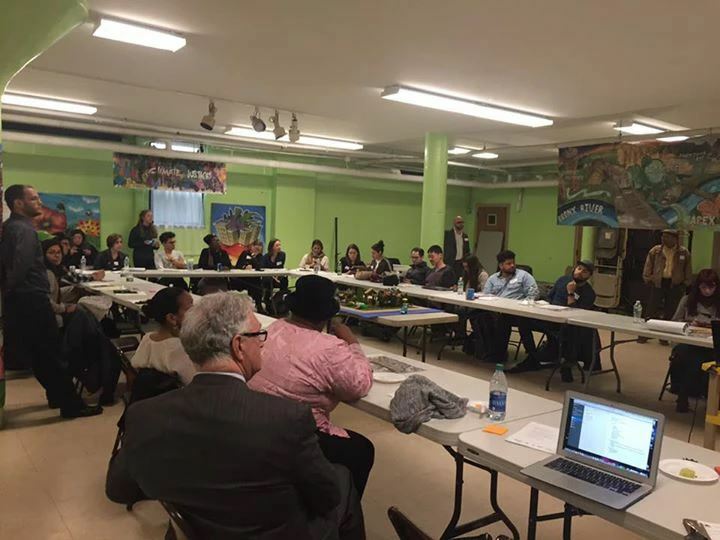 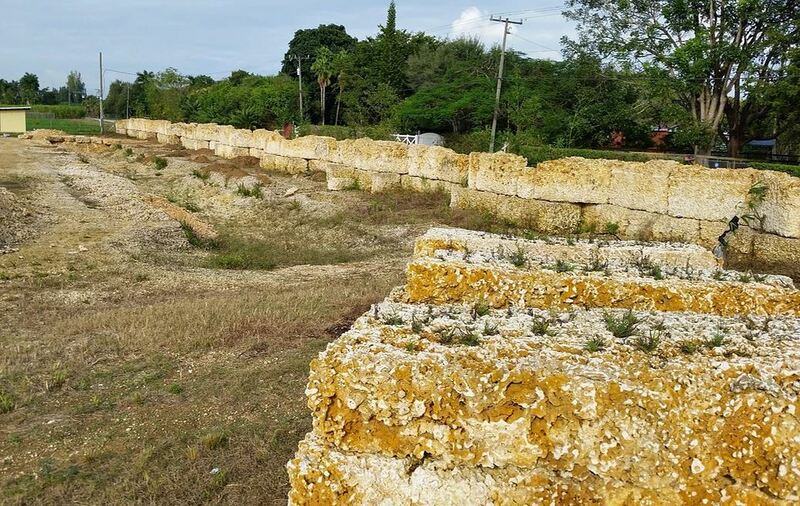 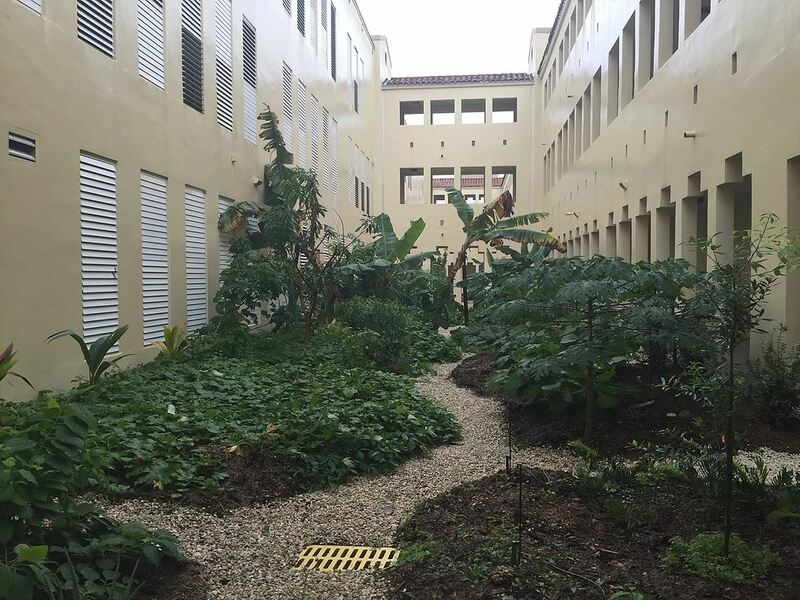 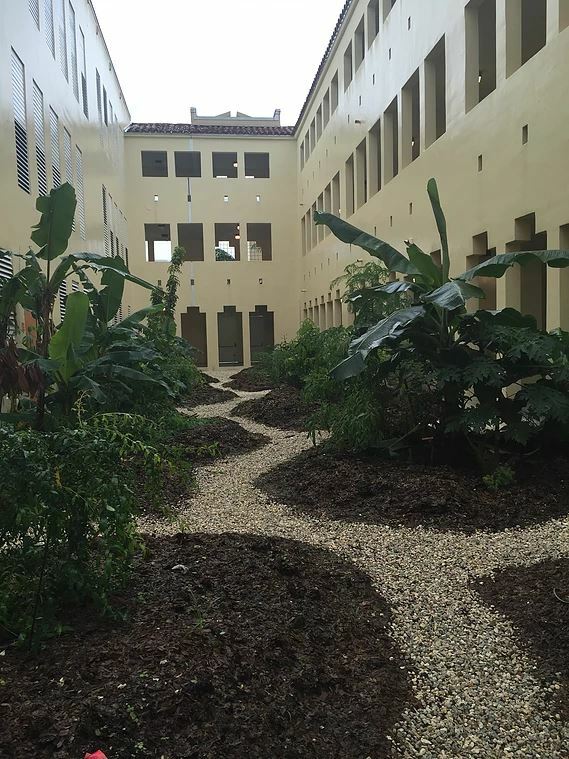 Master planning for agricultural components in the renovation of the historic Vizcaya Museum and Gardens, emphasizing Viscaya’s agricultural and socio-cultural history through programming and public engagement strategies. 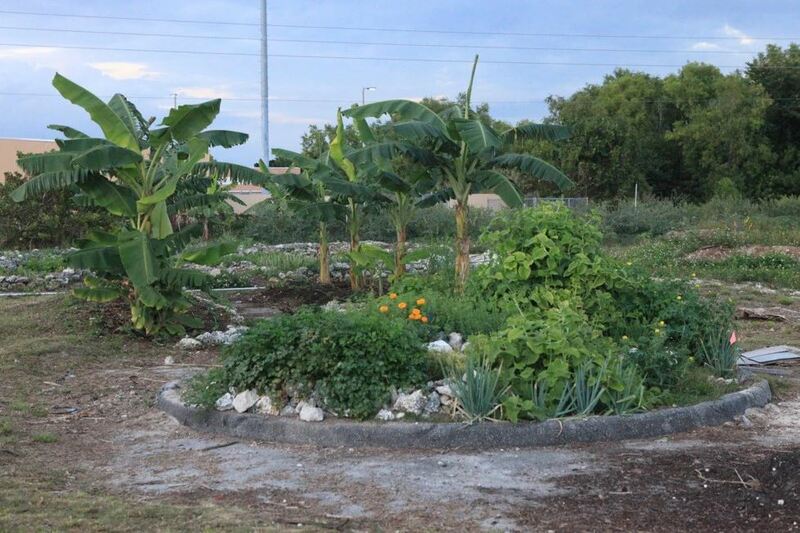 A proposed foodway corridor of productive landscapes (foods capes) that enable healthy living, meaningful livelihoods, and regenerative enterprise by leveraging underutilized public and civic spaces for edible and useful plantings of all kinds. 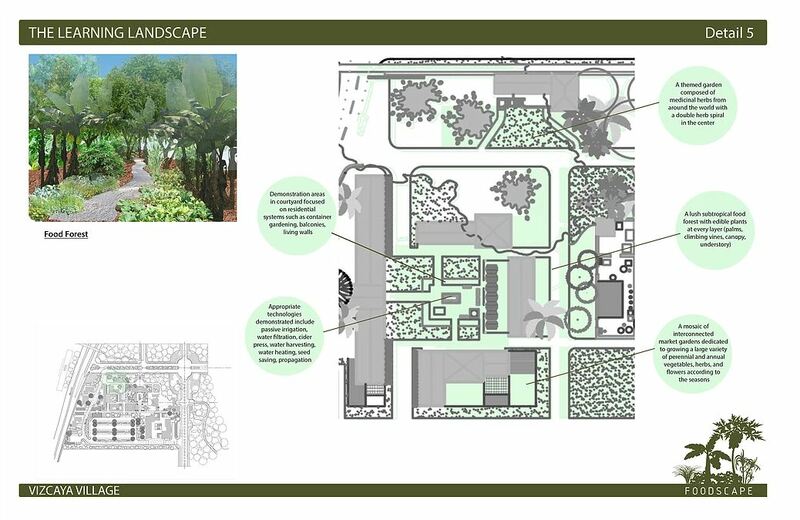 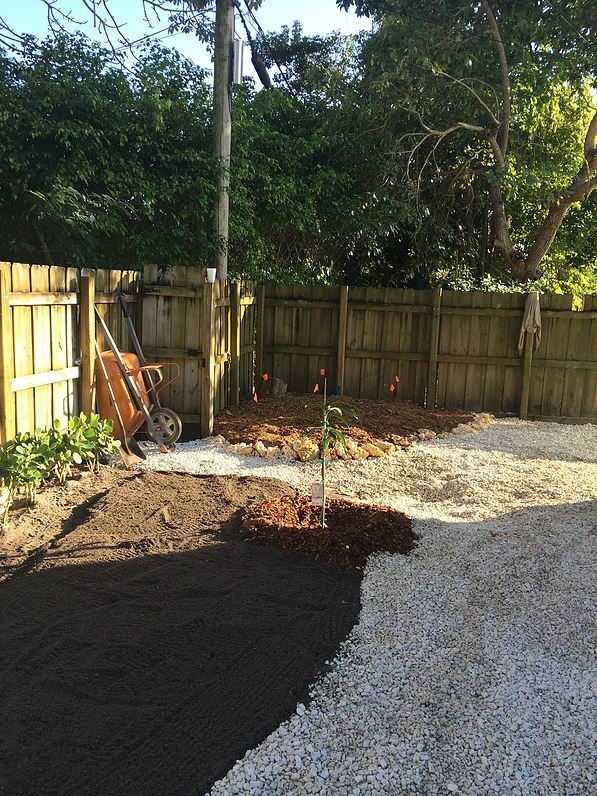 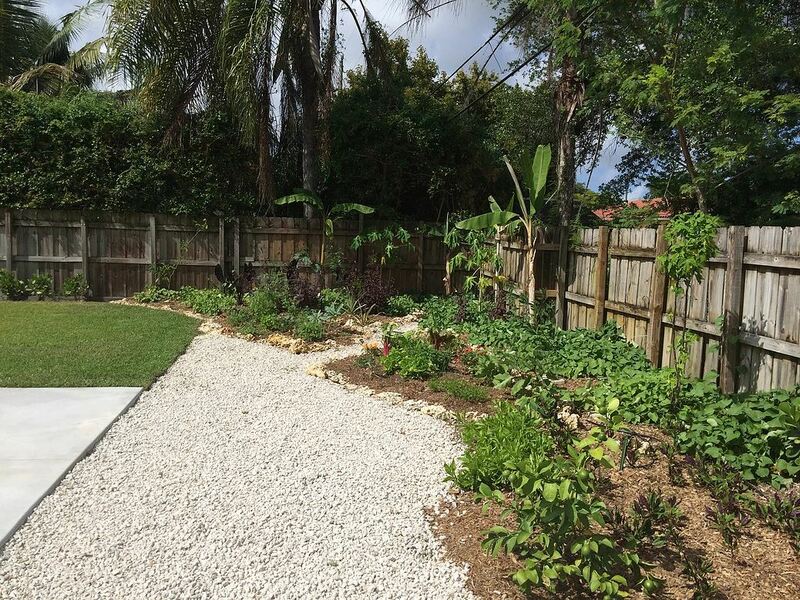 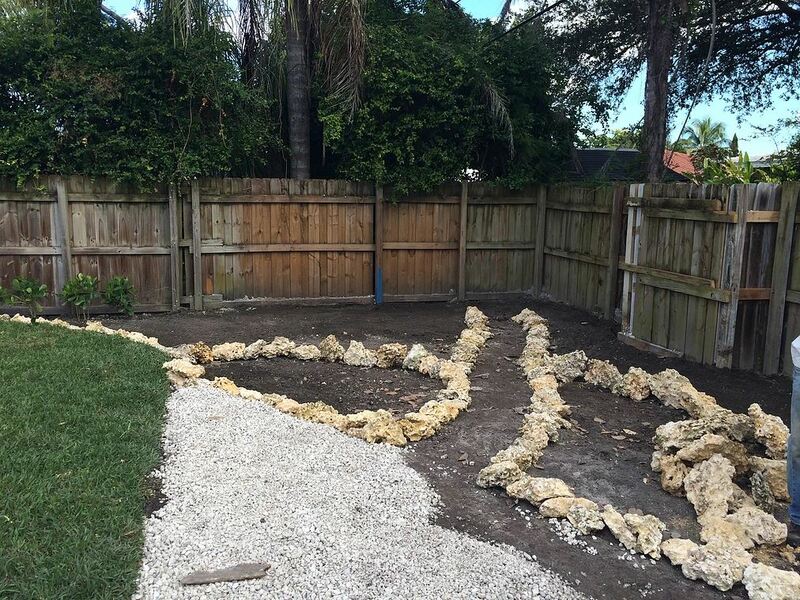 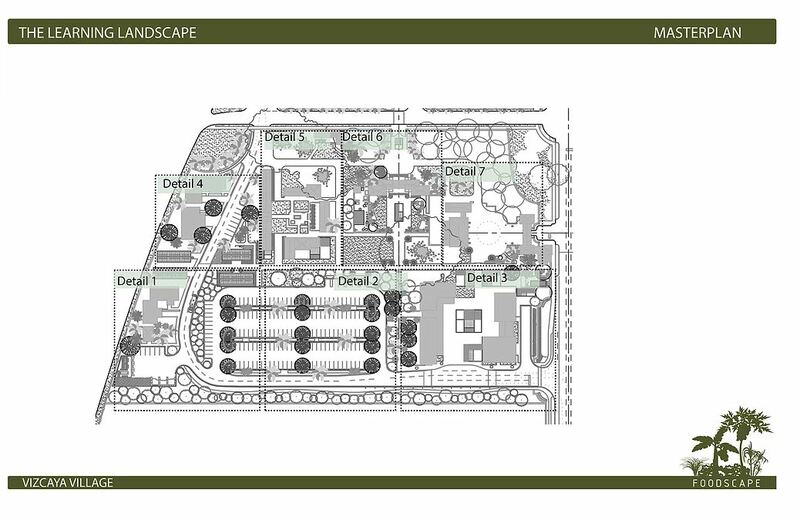 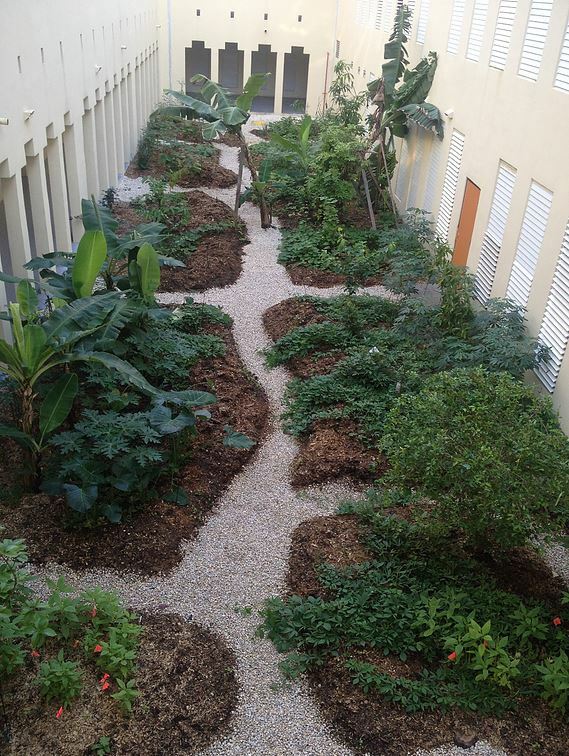 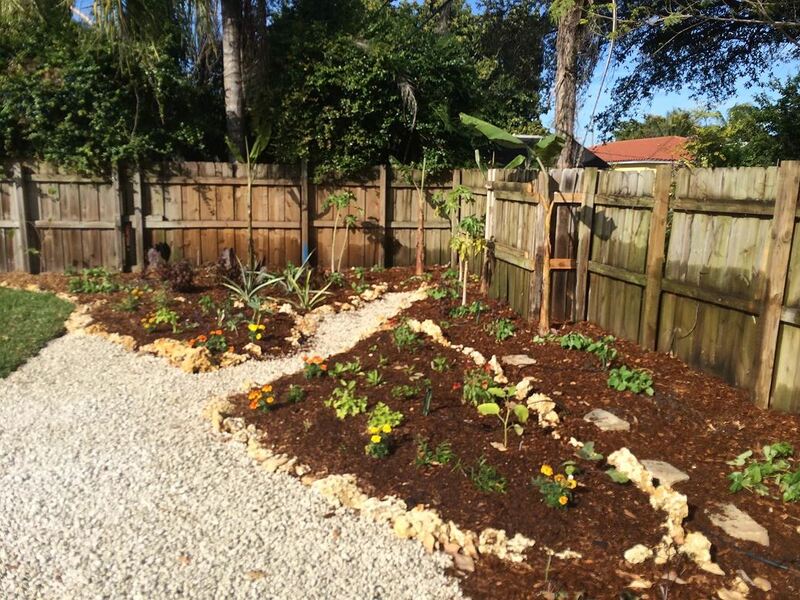 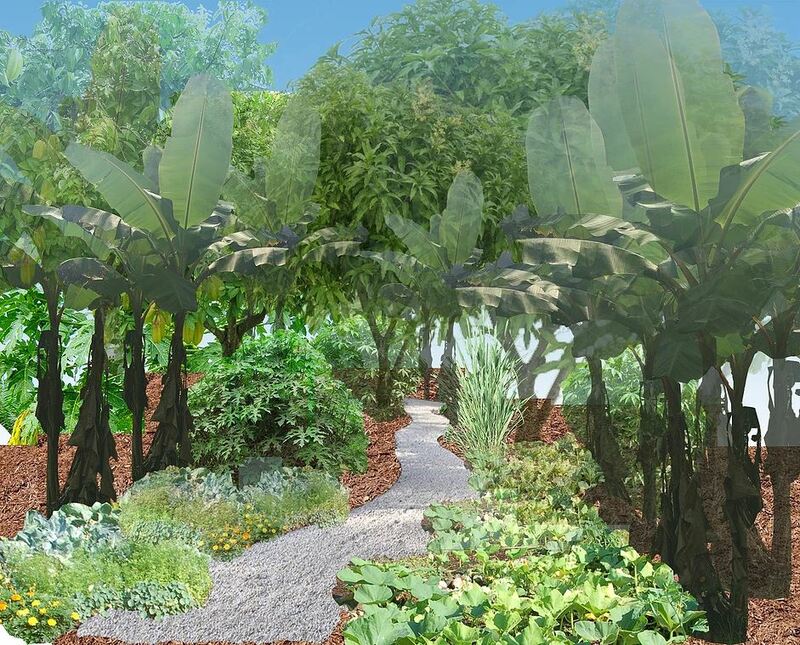 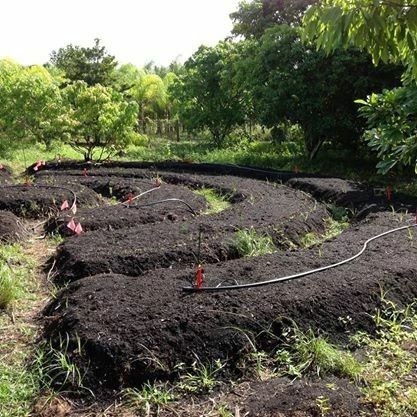 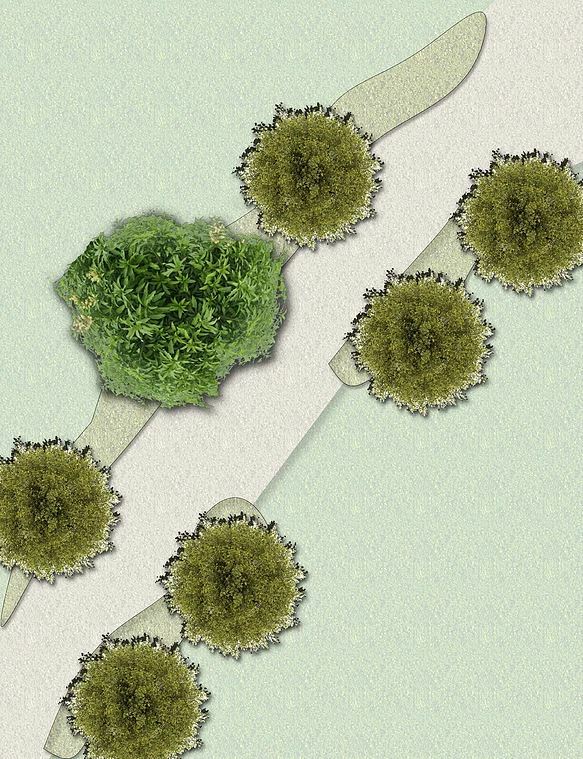 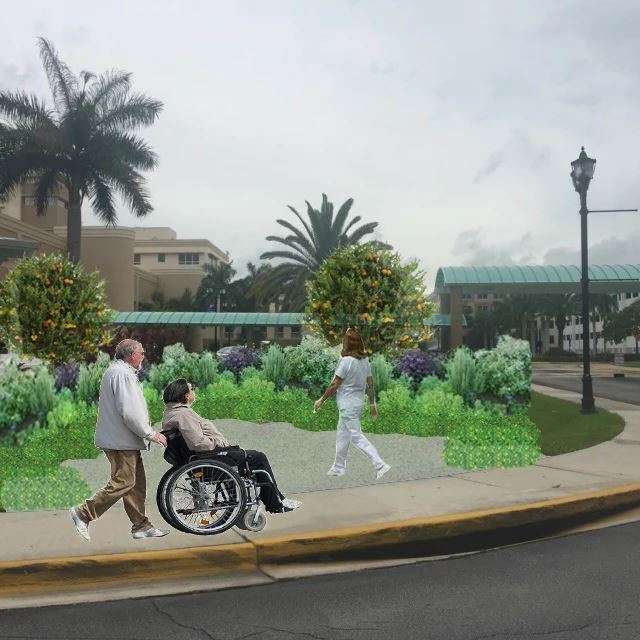 Edible landscaping for the community and residences at the Sanctuary at Cutler Bay Development, a neighborhood of key west style, energy efficient, LEED certified homes in Cutler Bay. 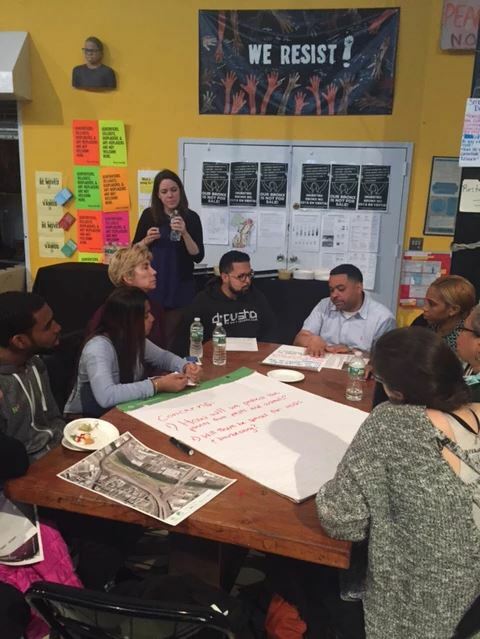 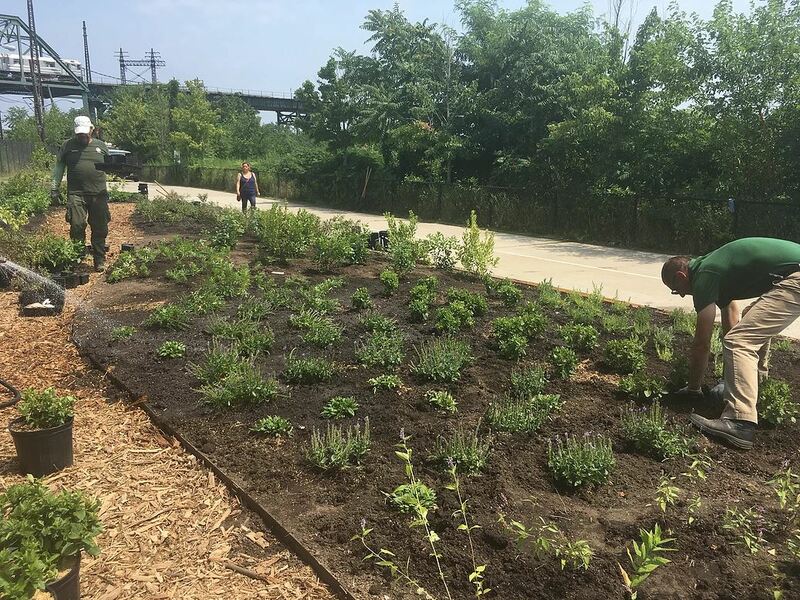 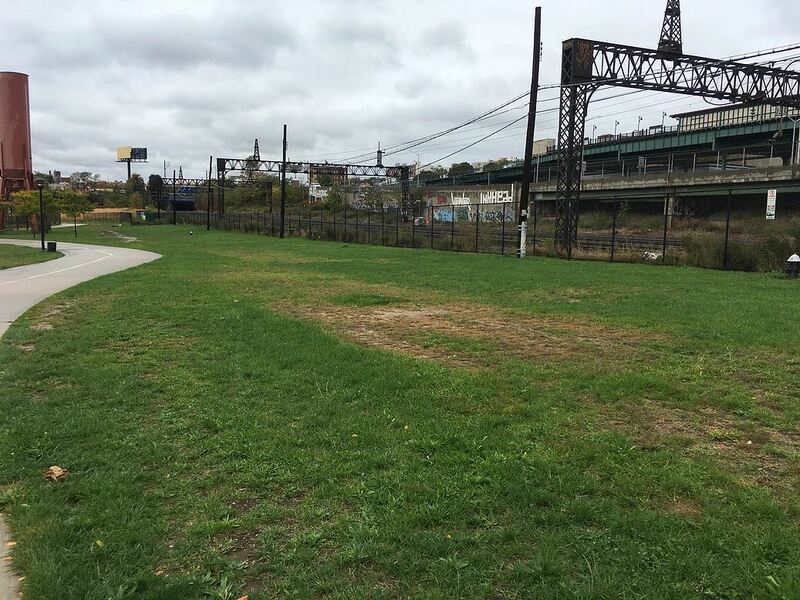 The first project part of a larger proposed 23-mile long food way of productive landscapes along the Bronx River Greenway. 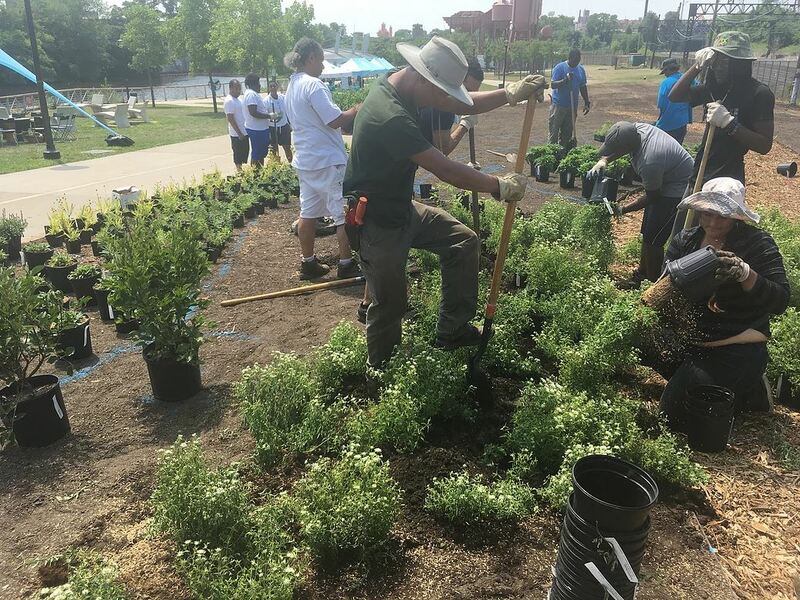 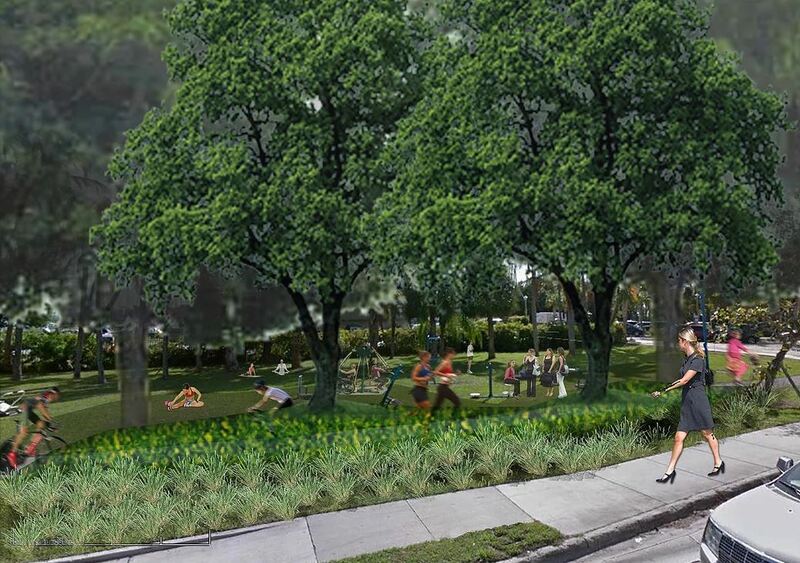 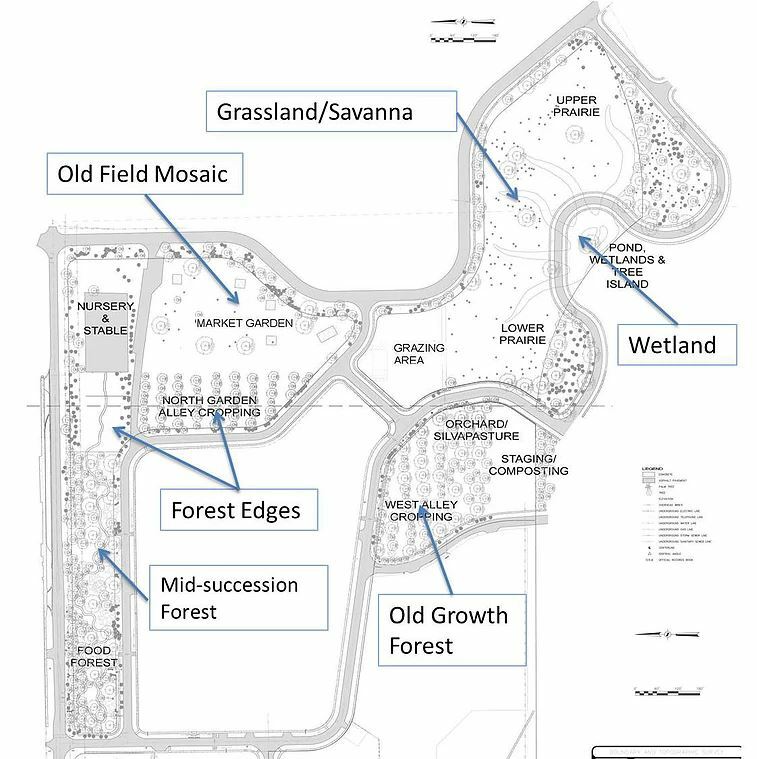 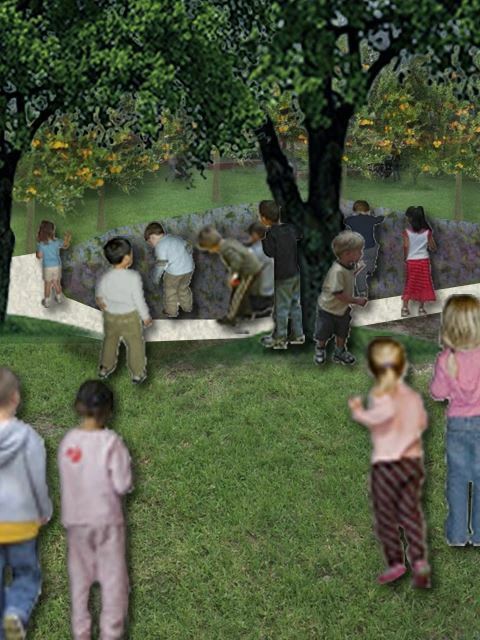 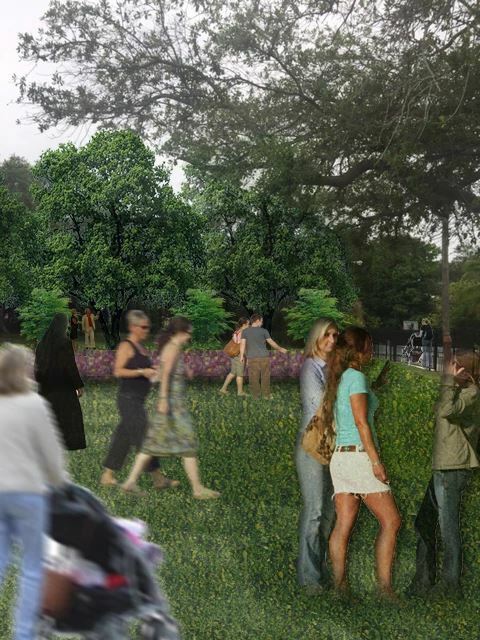 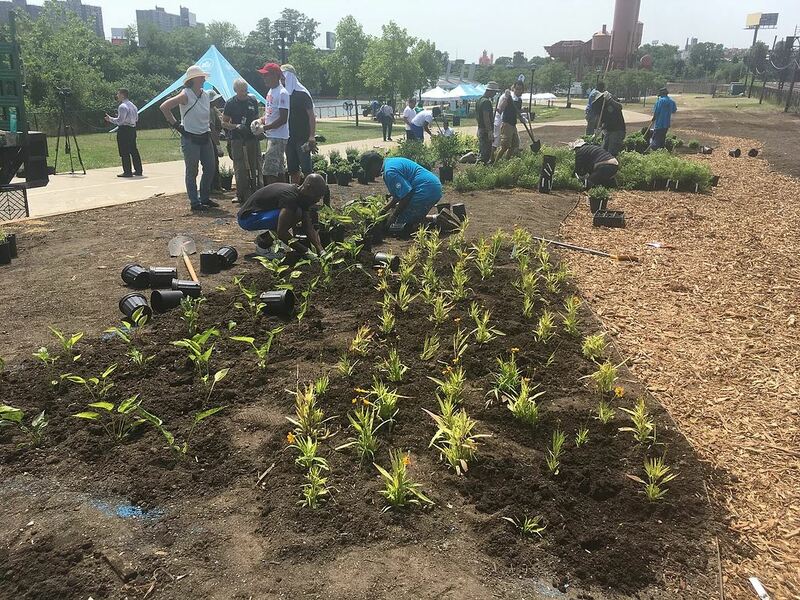 Designed with the help of the community a 2 acre portion of the park dedicated to various productive landscapes including a food forest hardn and alley cropping system. 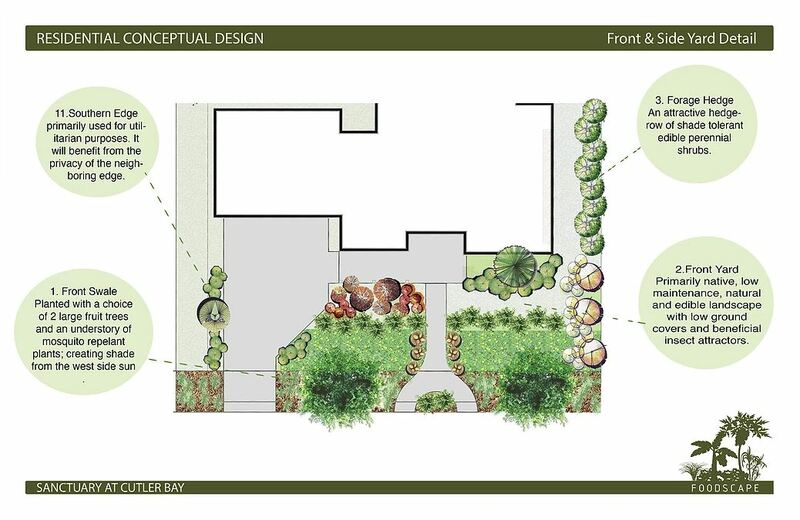 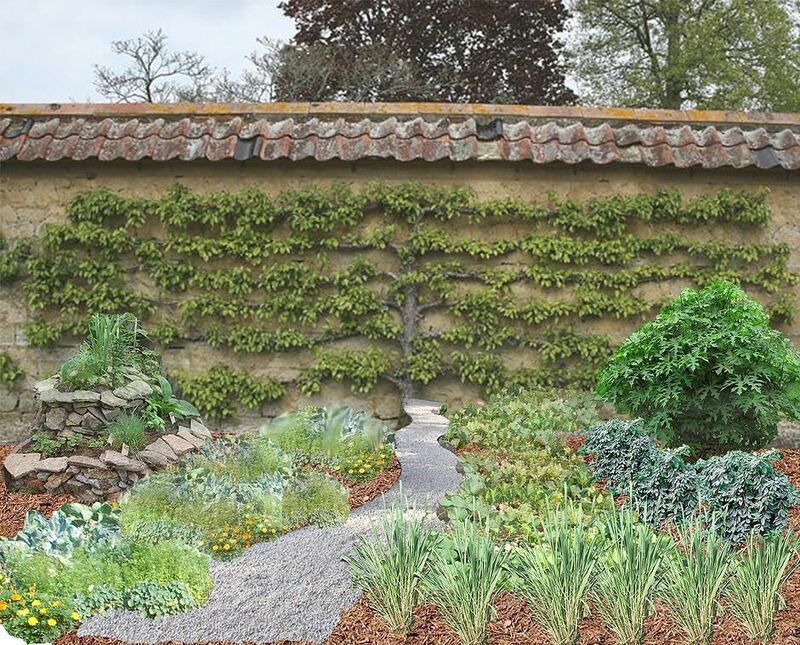 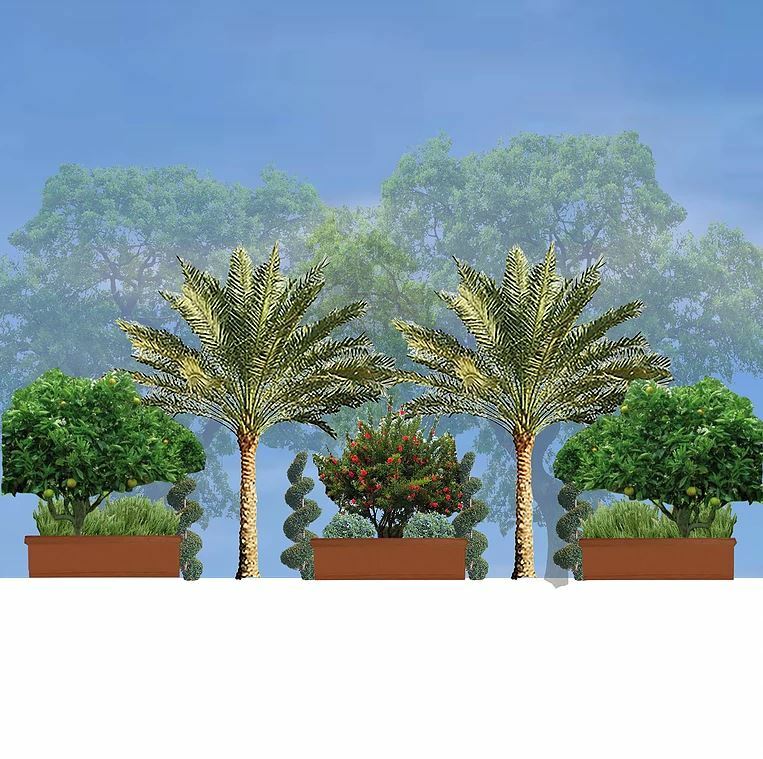 Our residential projects feature edible landscape including fruit trees, perennials and annuals and are designed to be both beautiful and productive.